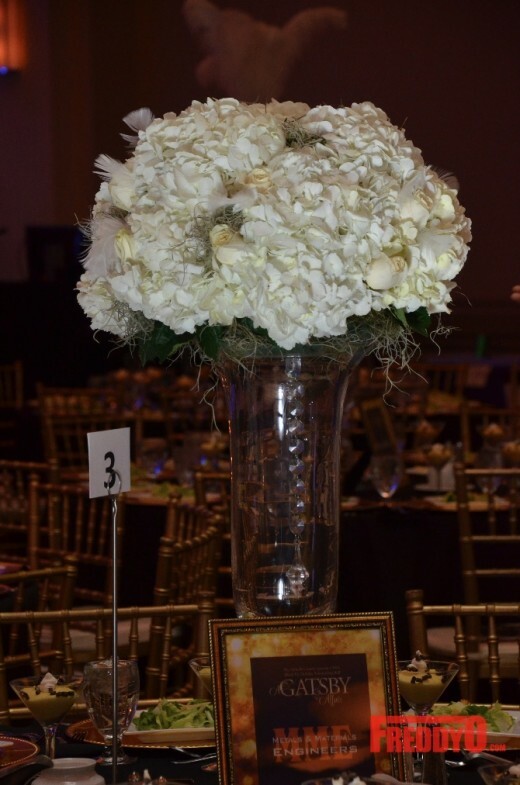 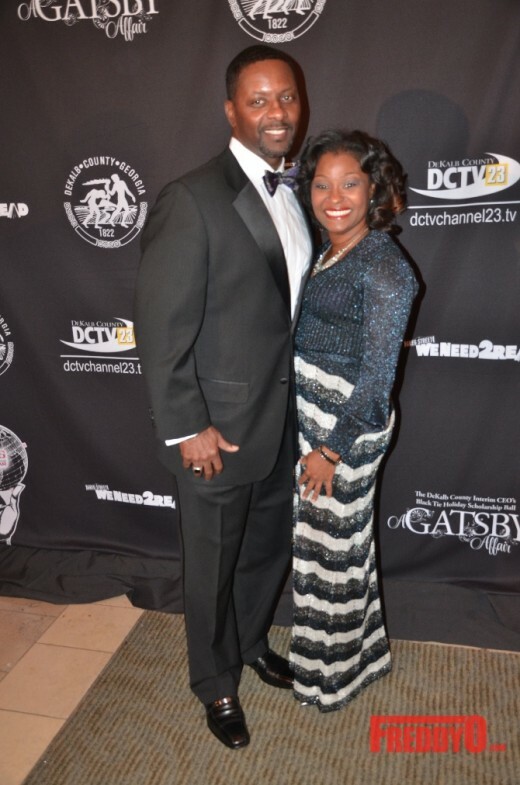 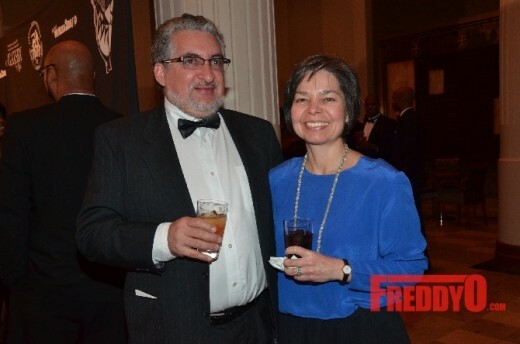 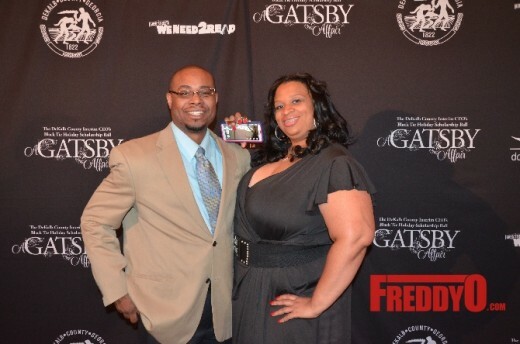 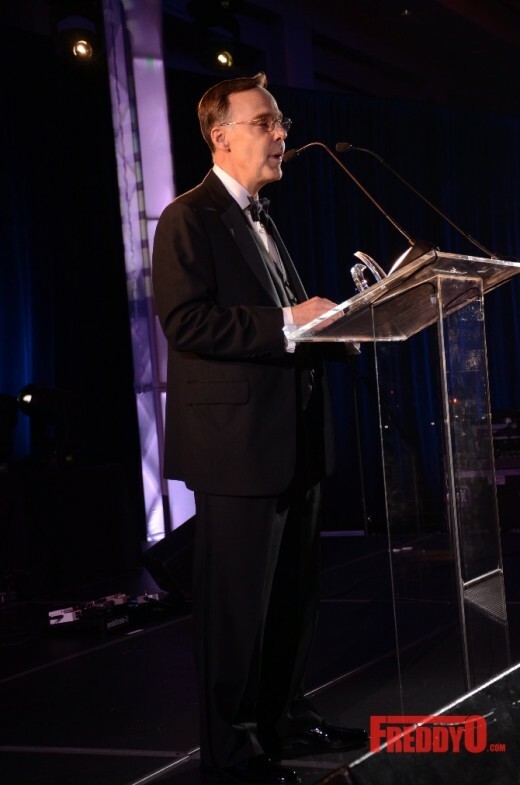 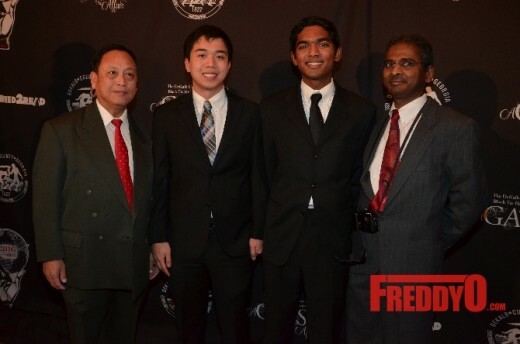 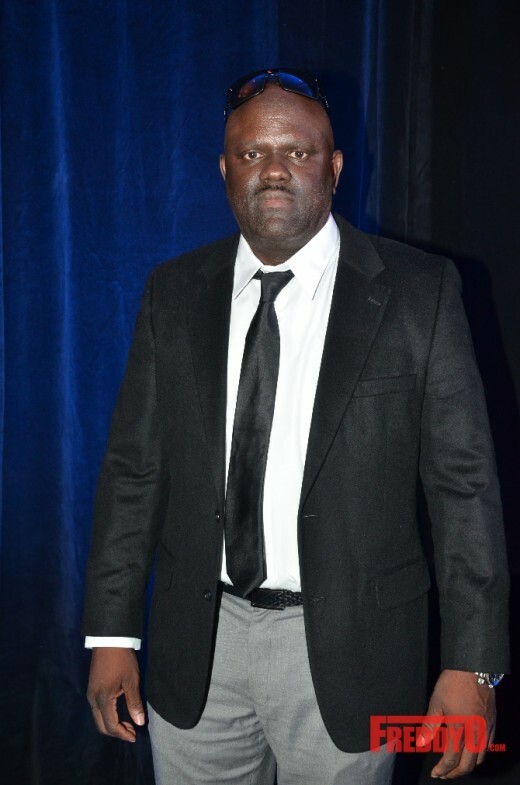 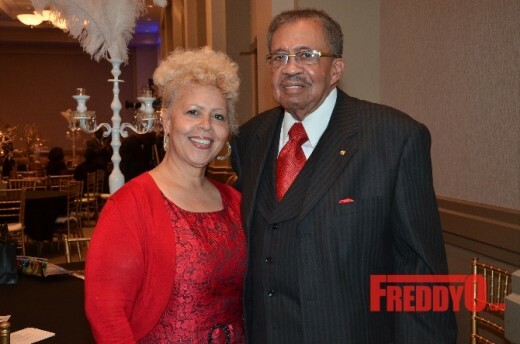 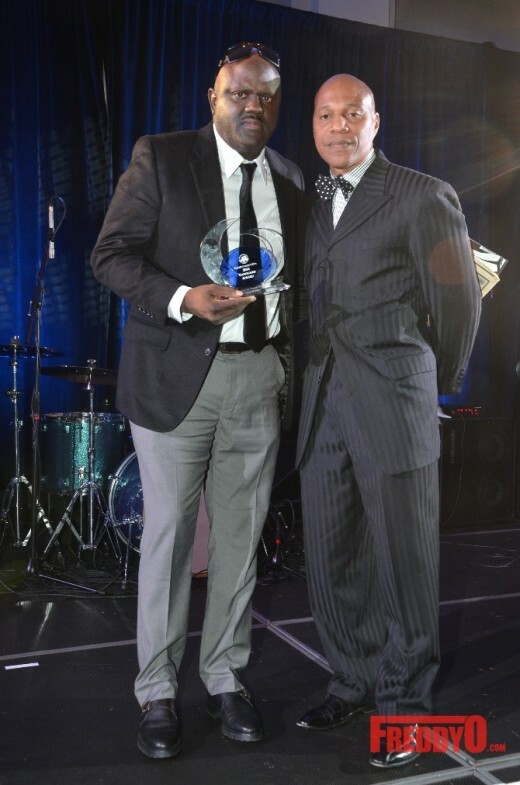 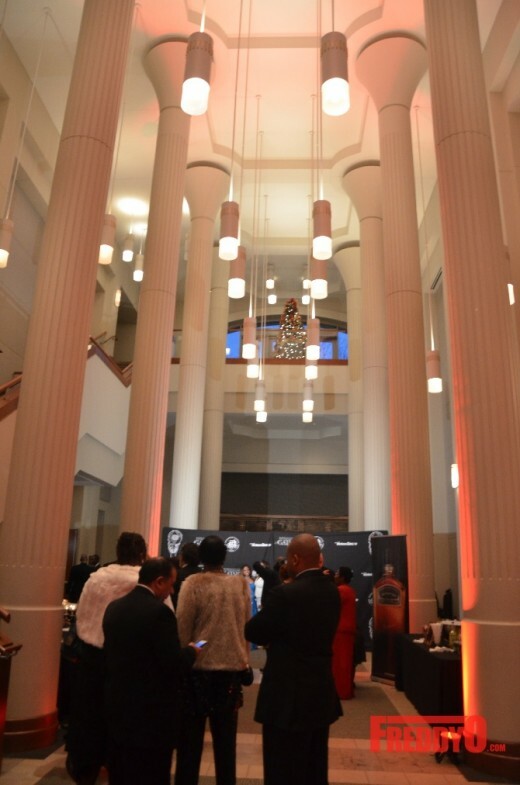 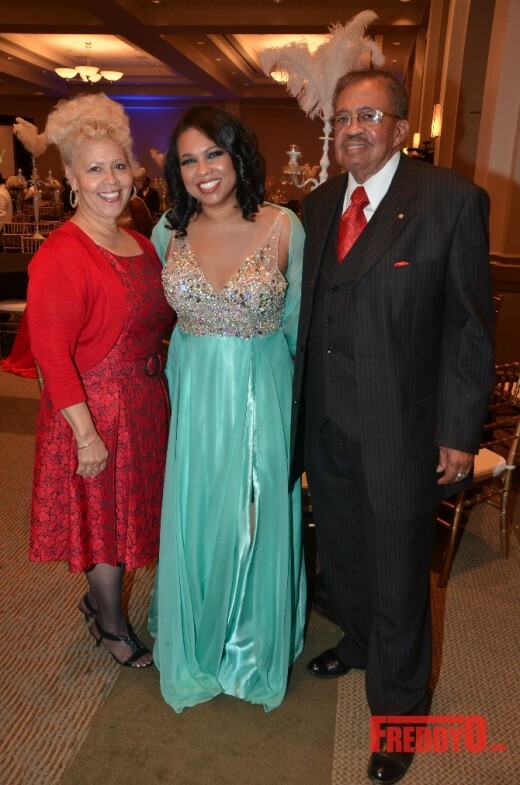 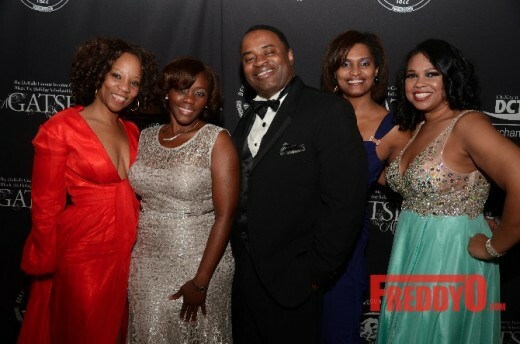 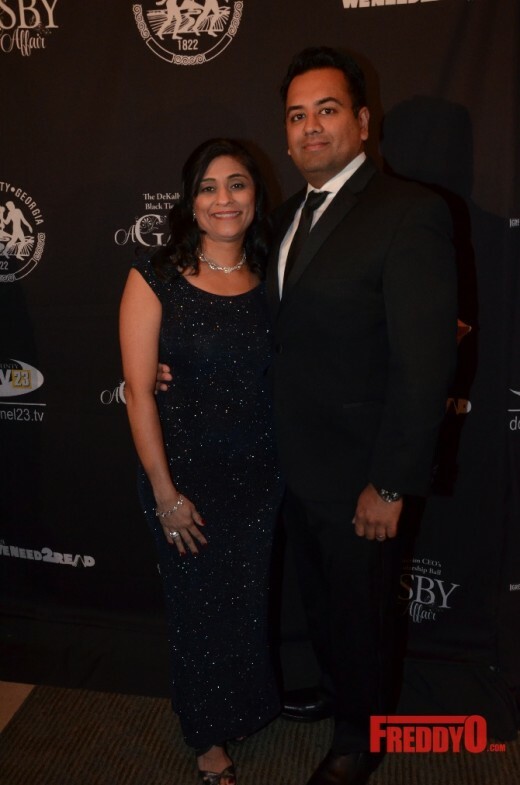 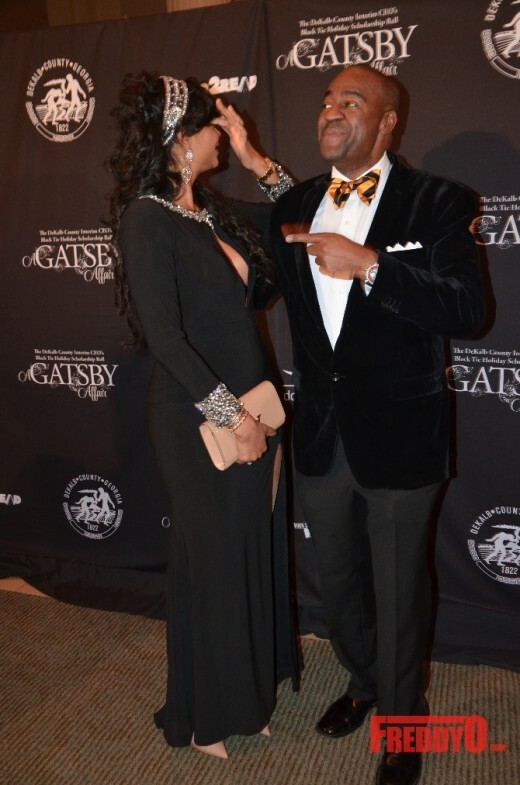 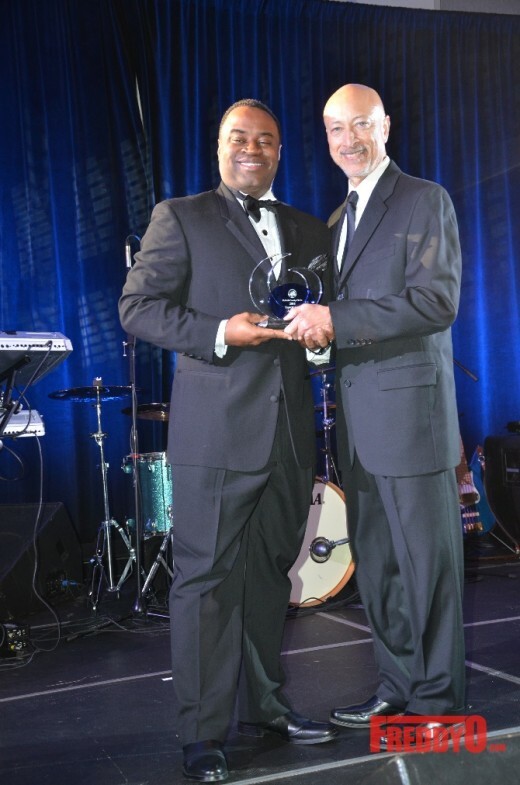 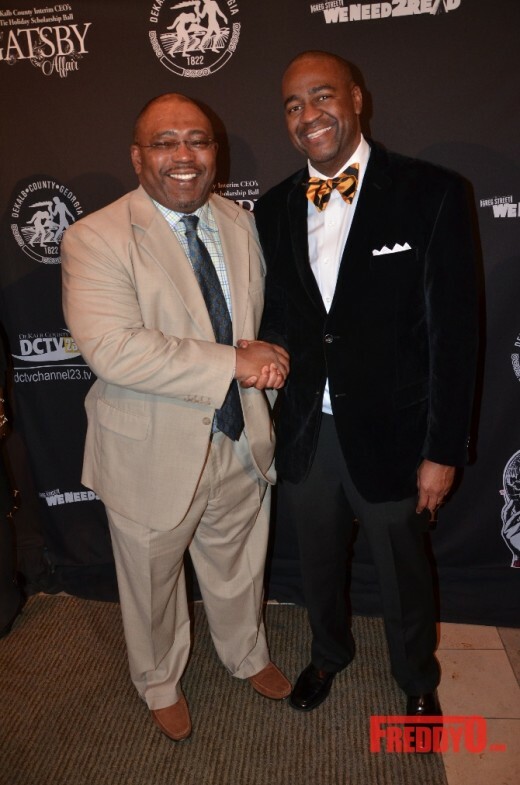 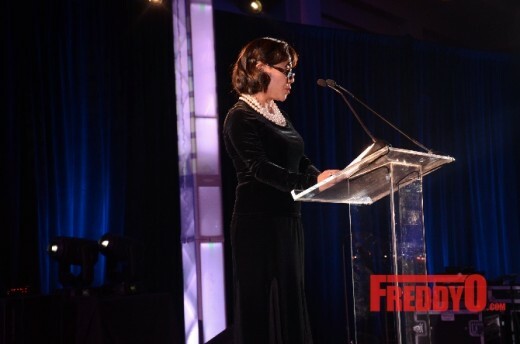 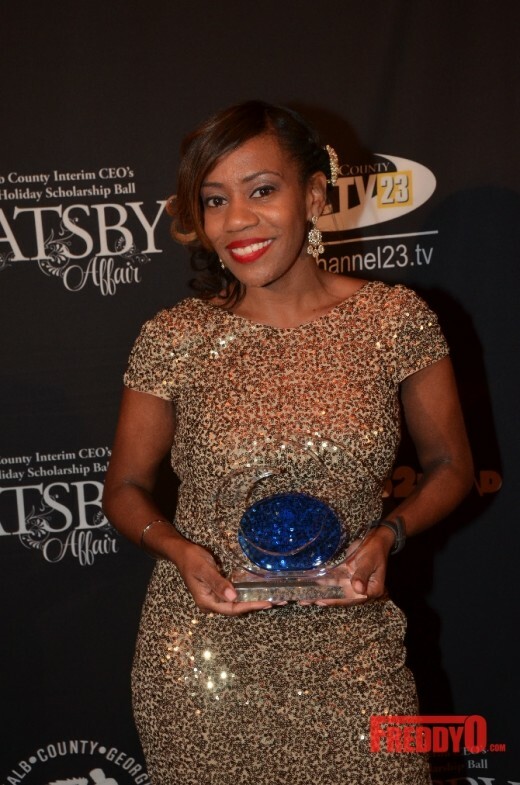 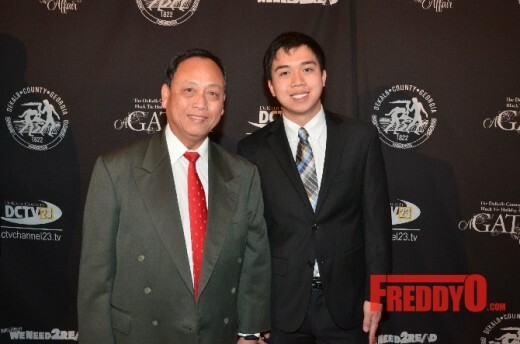 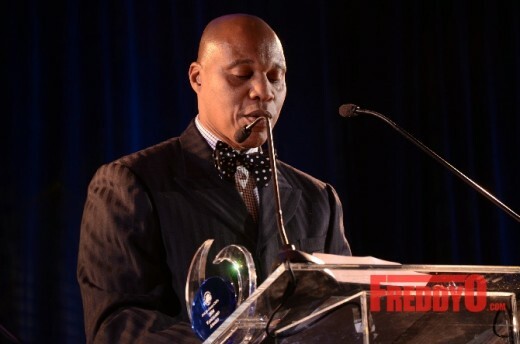 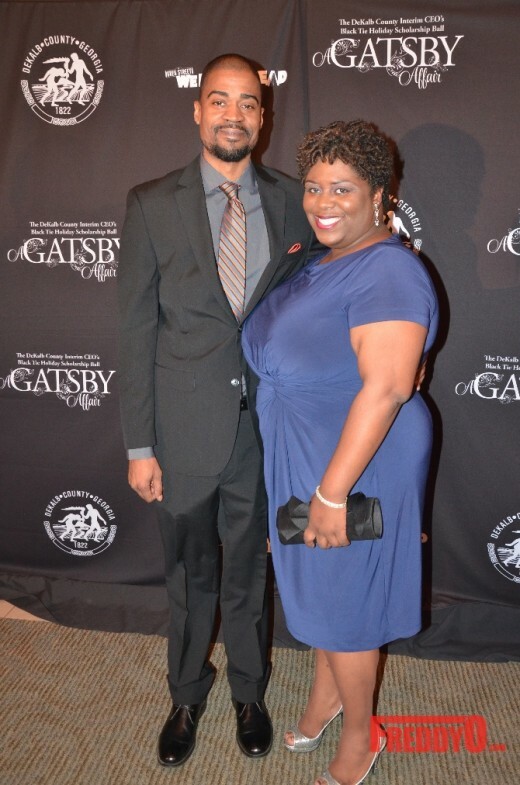 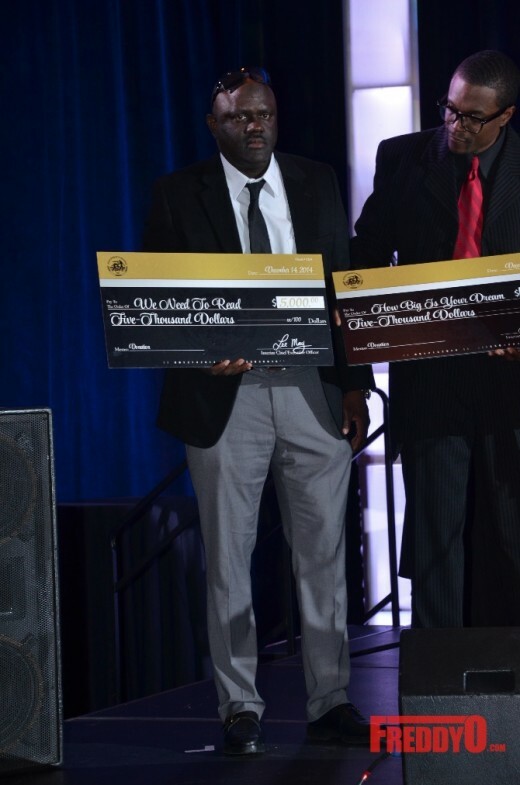 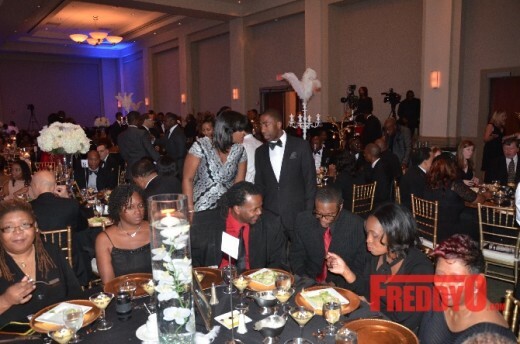 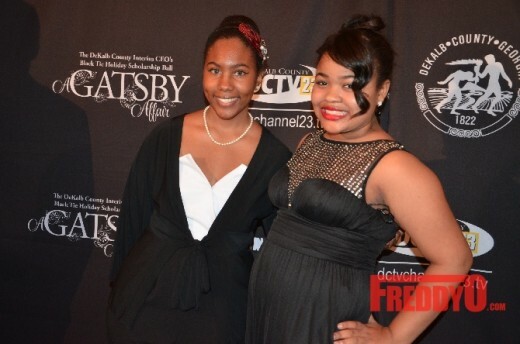 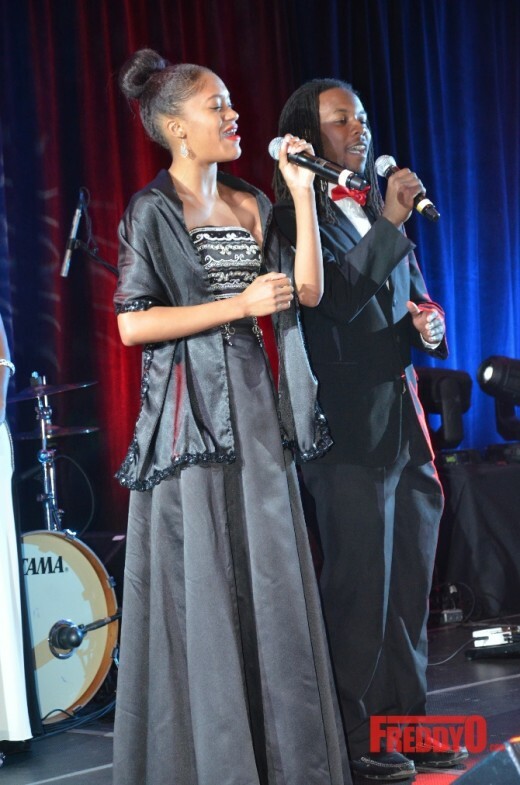 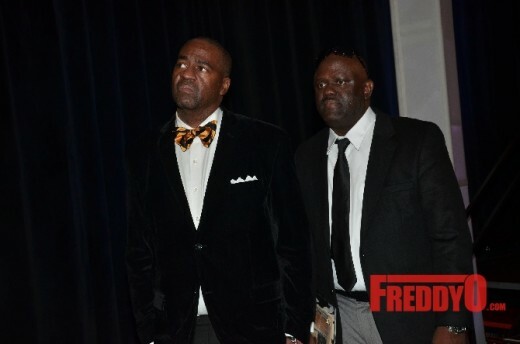 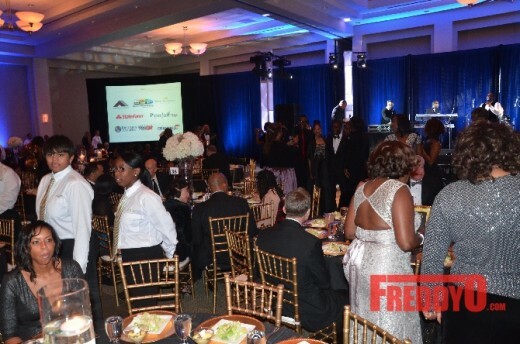 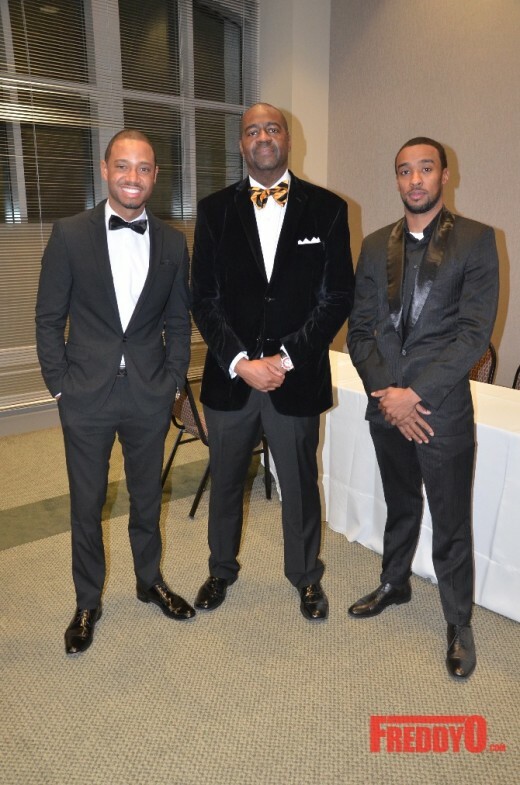 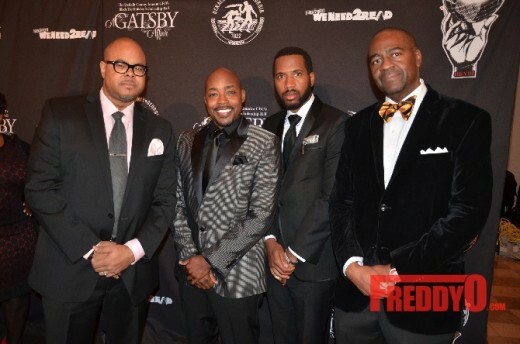 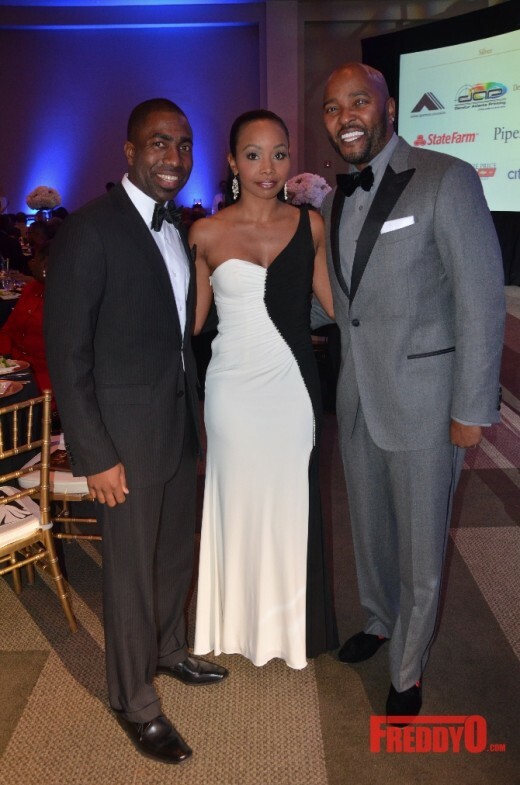 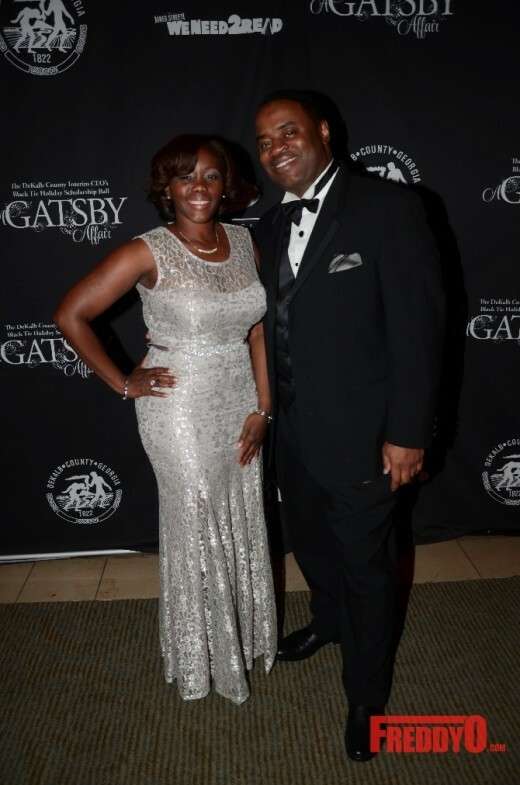 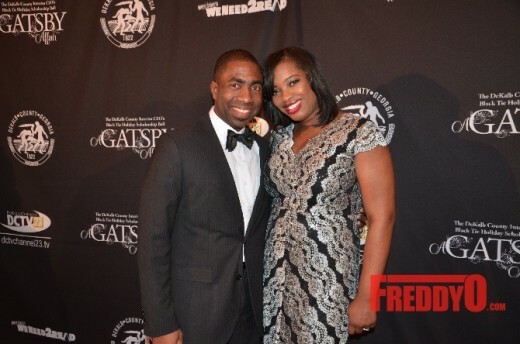 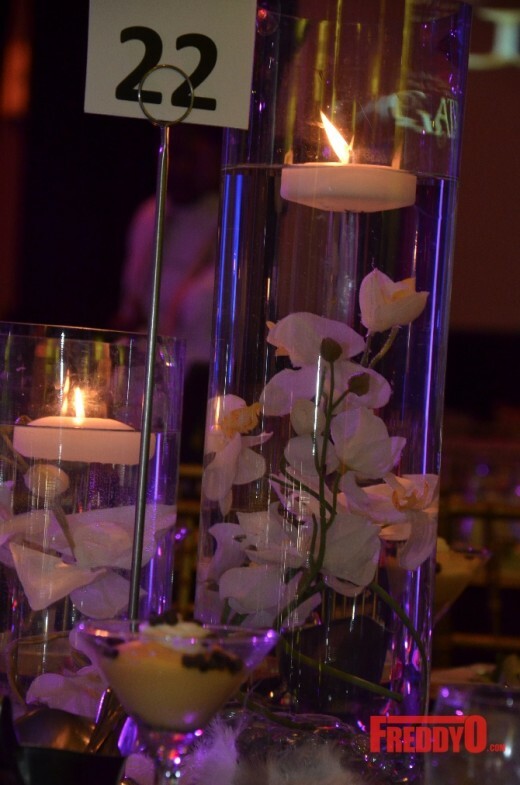 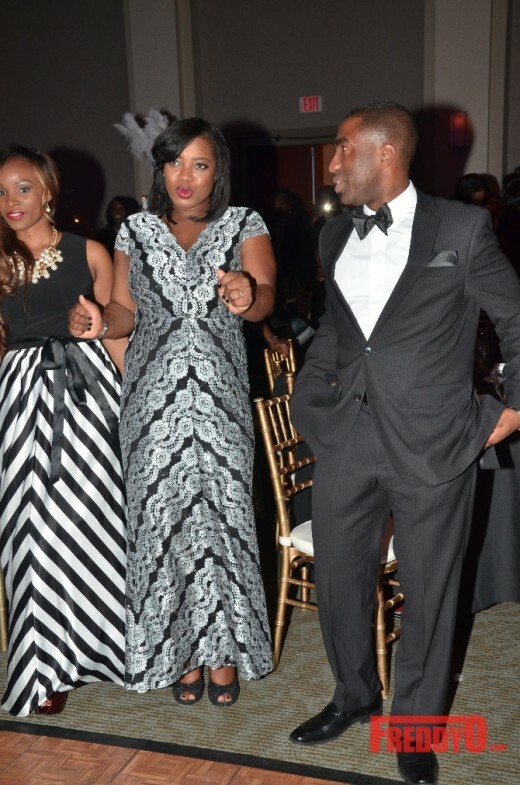 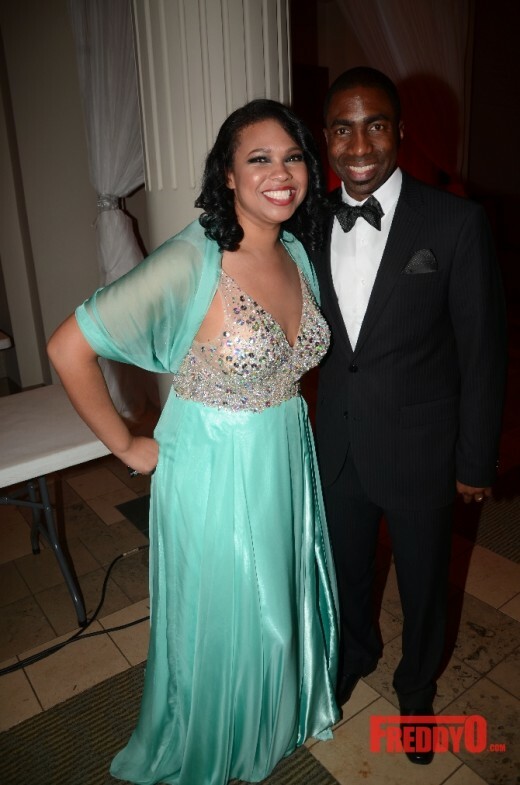 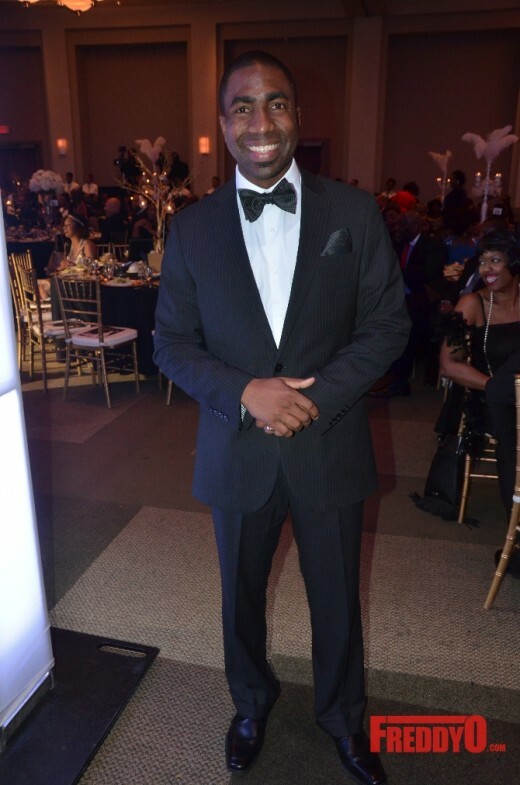 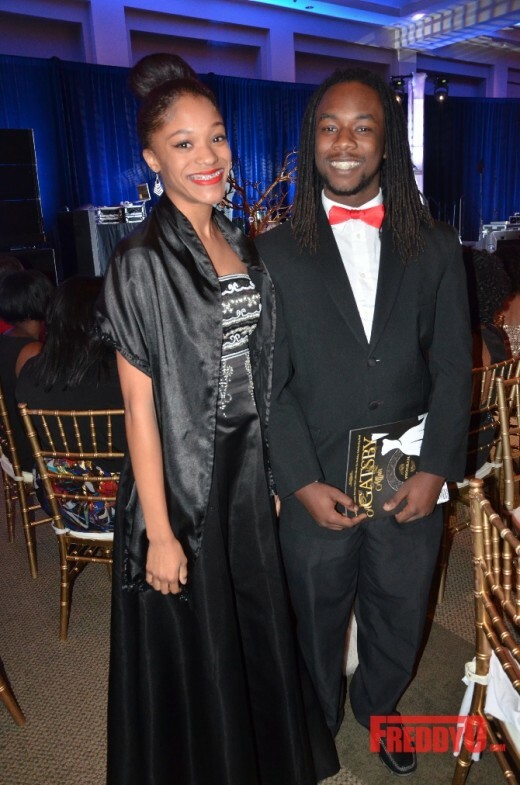 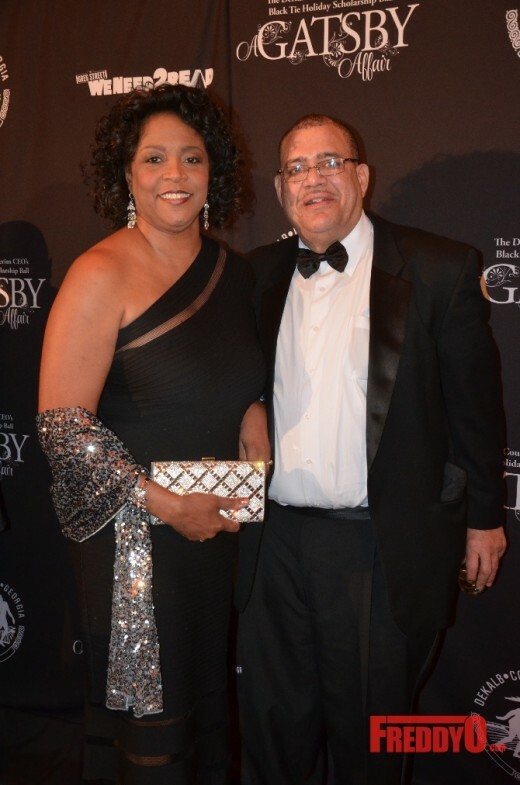 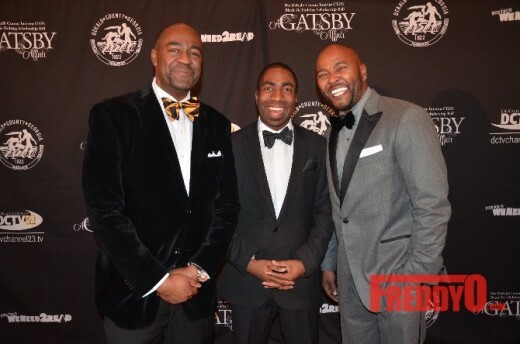 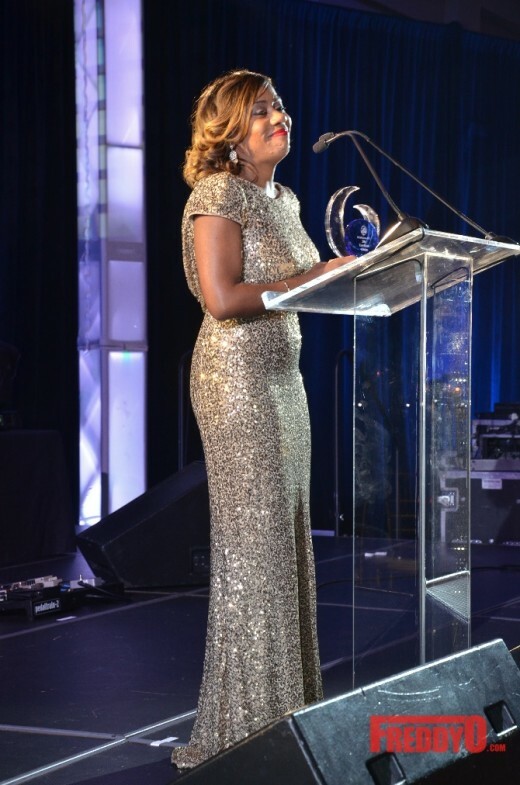 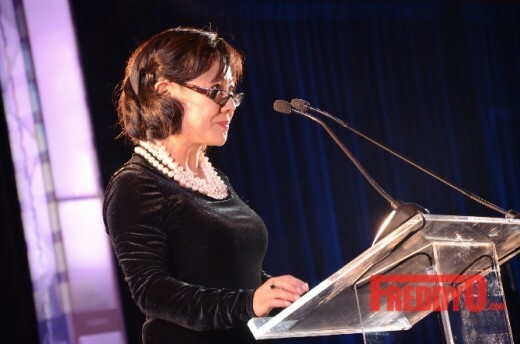 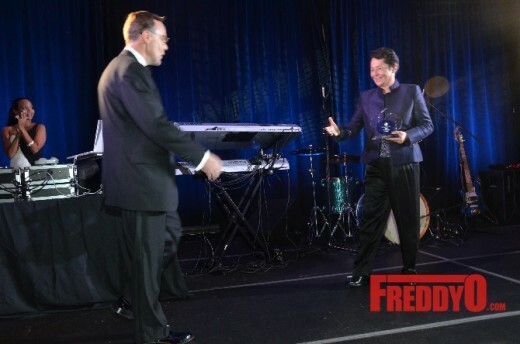 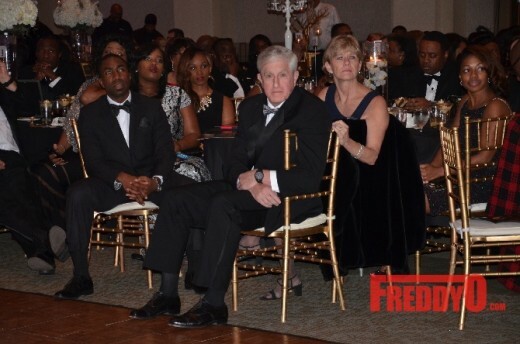 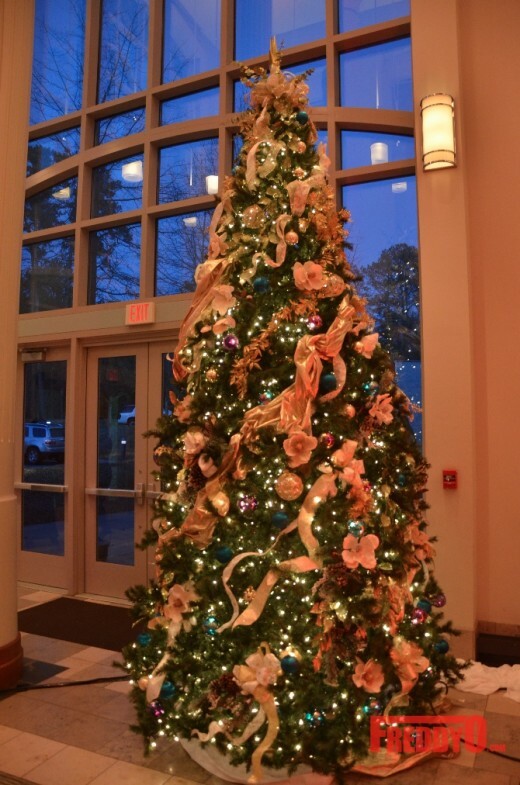 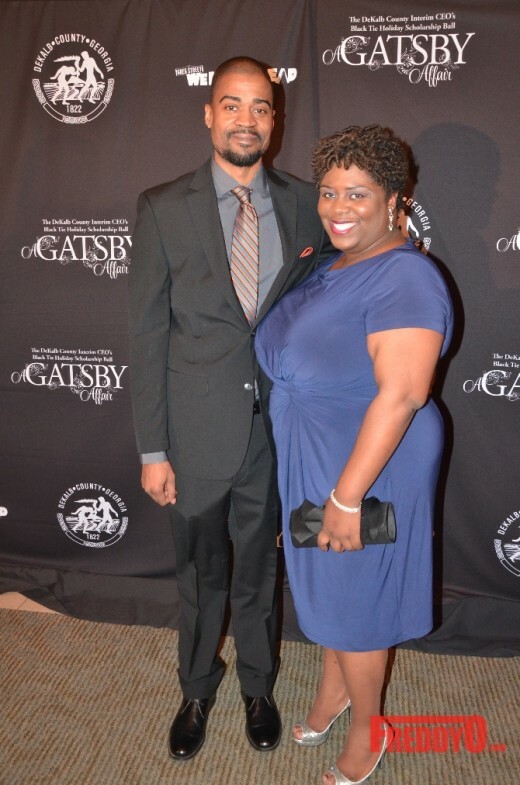 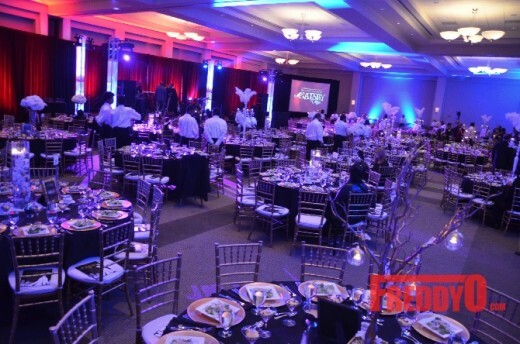 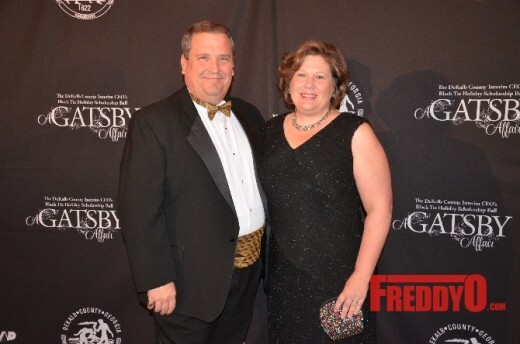 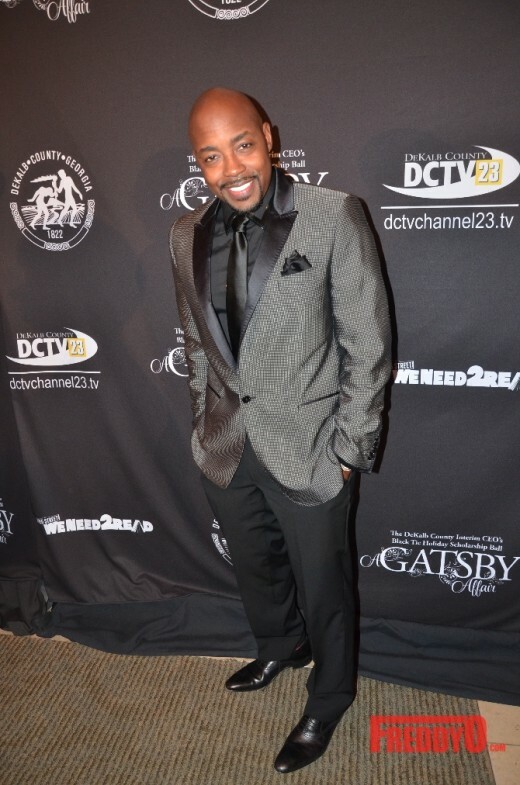 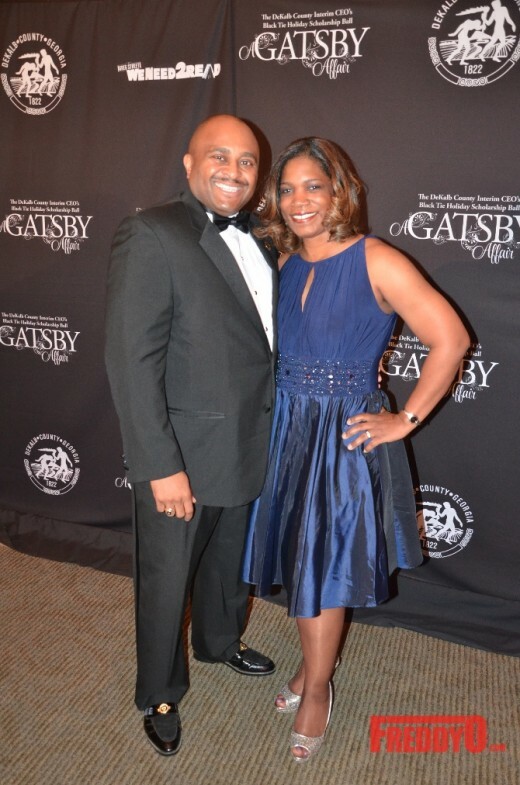 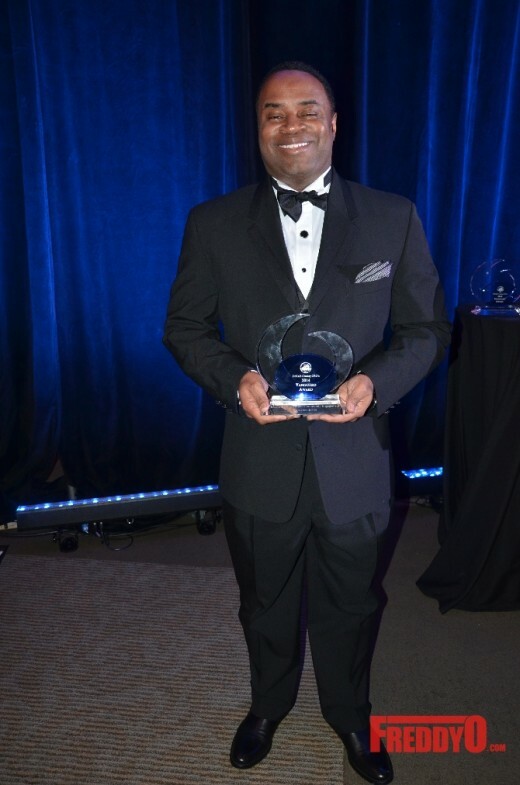 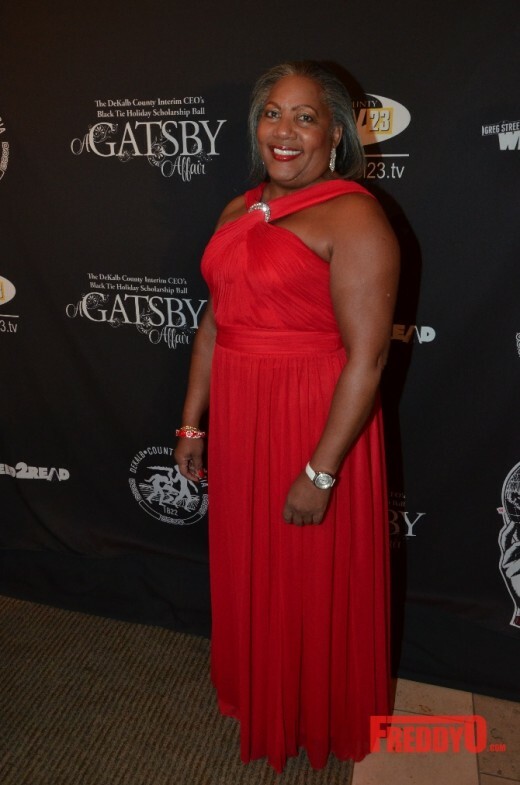 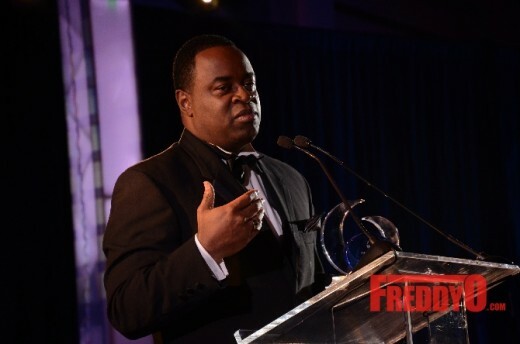 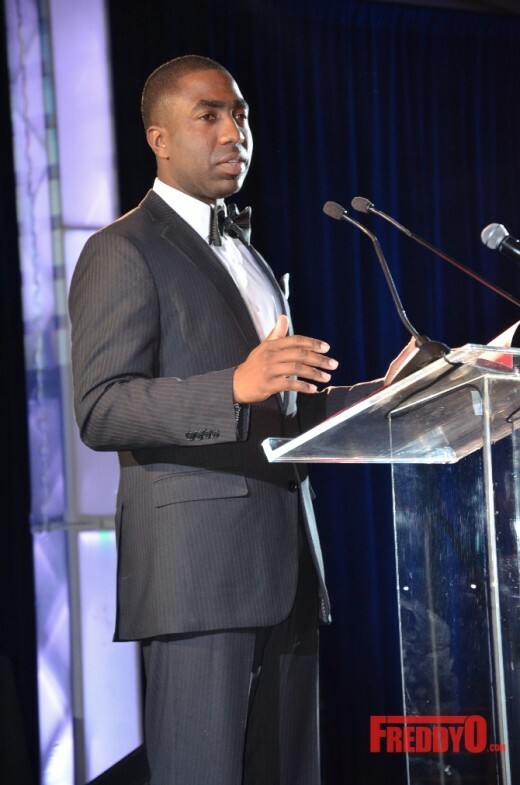 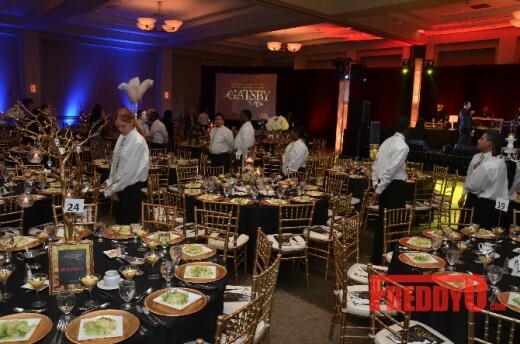 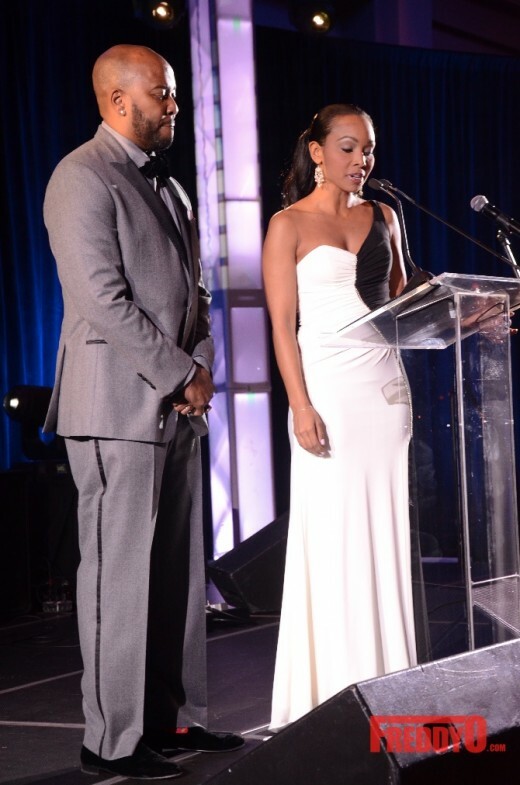 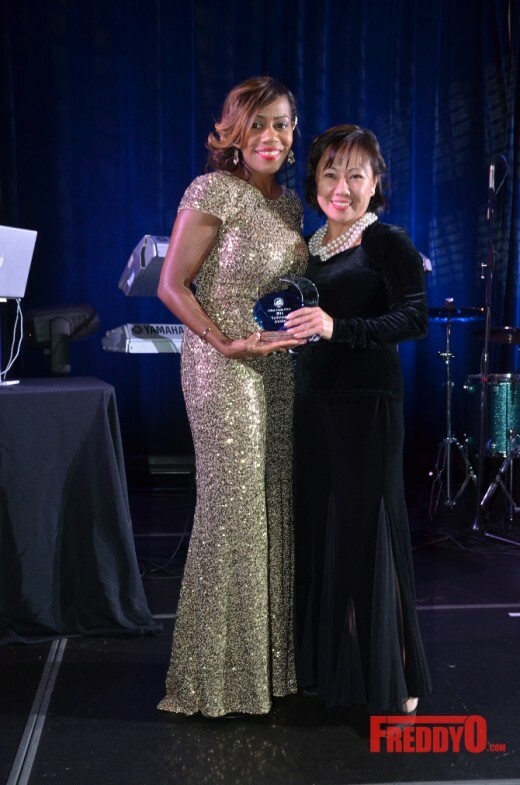 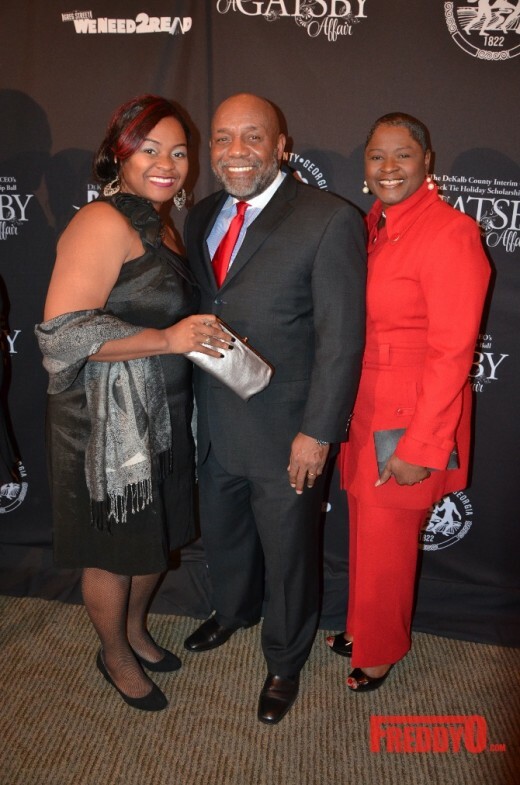 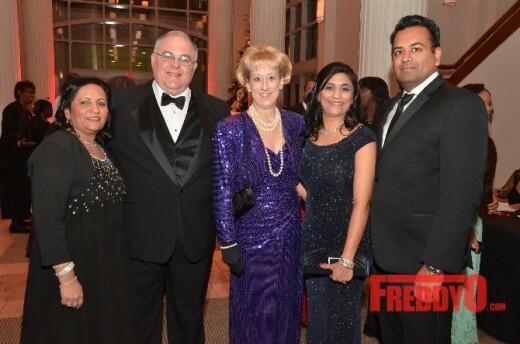 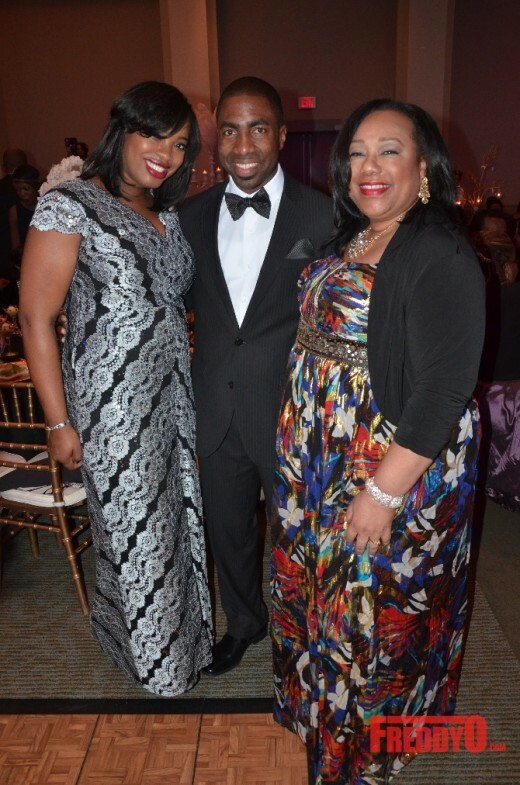 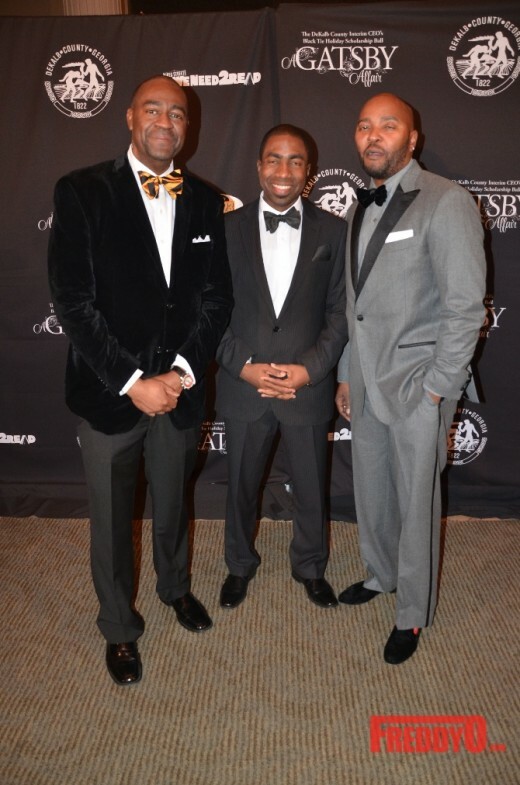 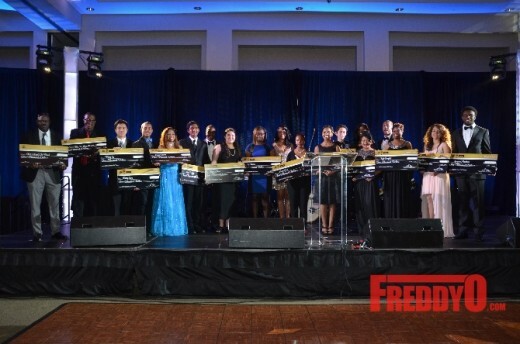 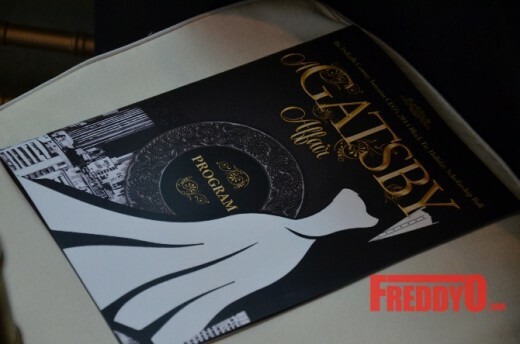 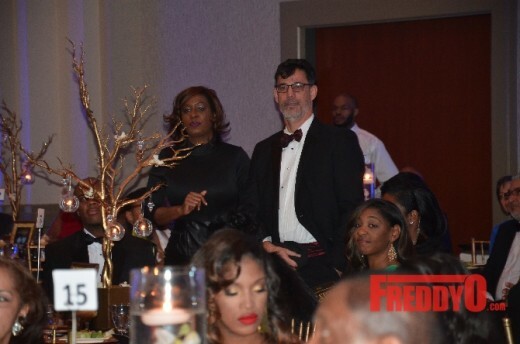 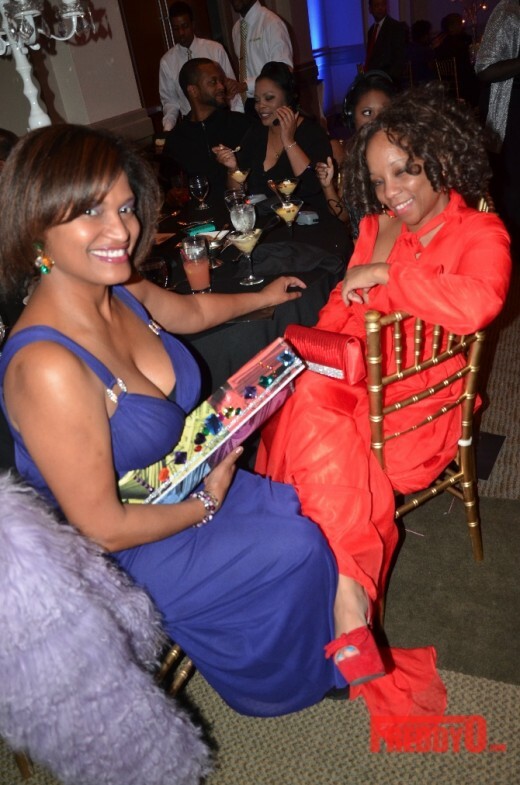 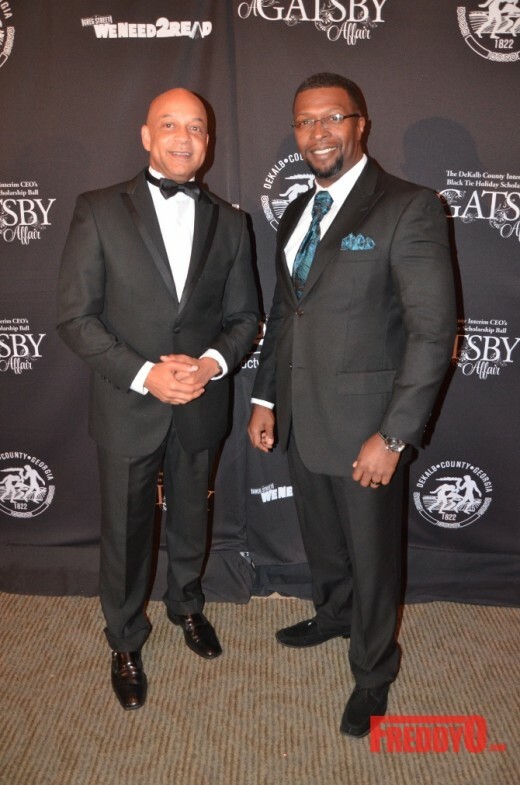 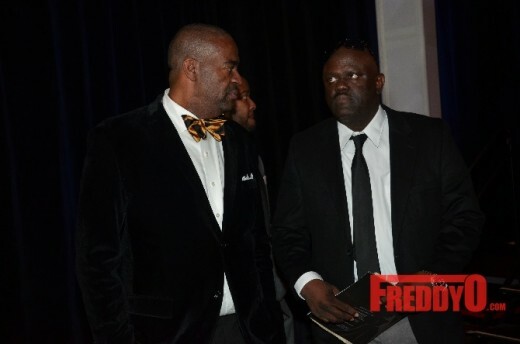 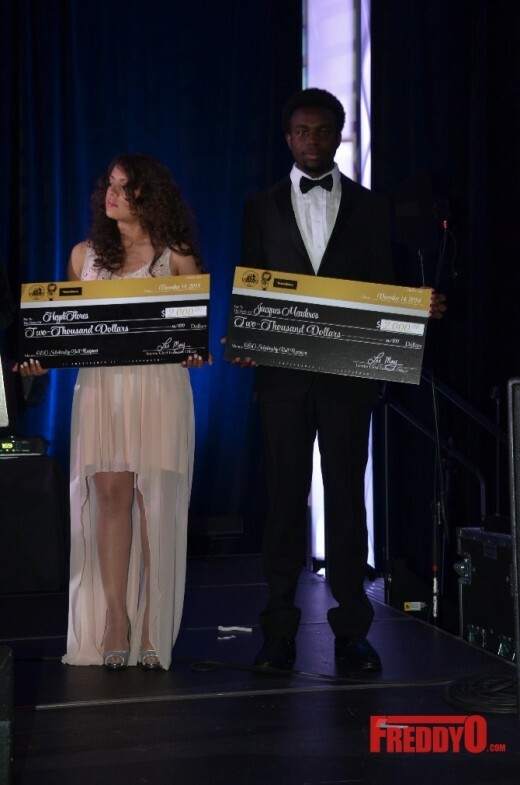 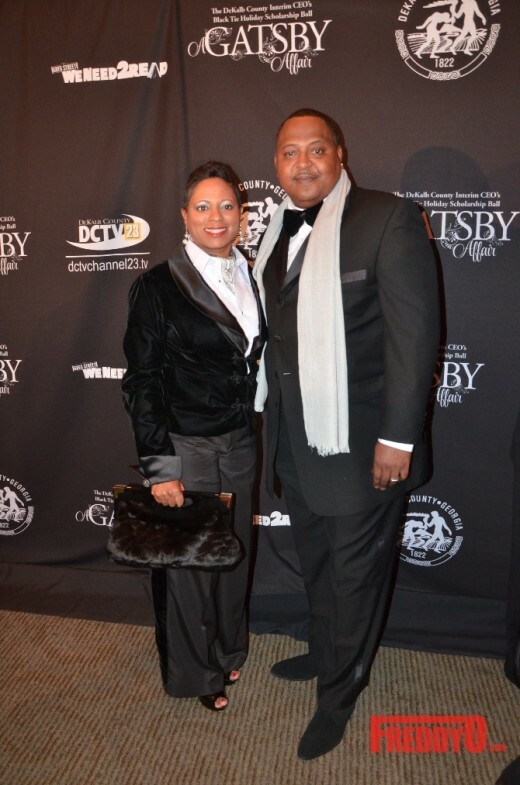 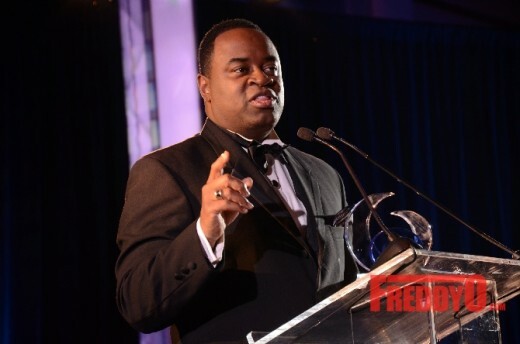 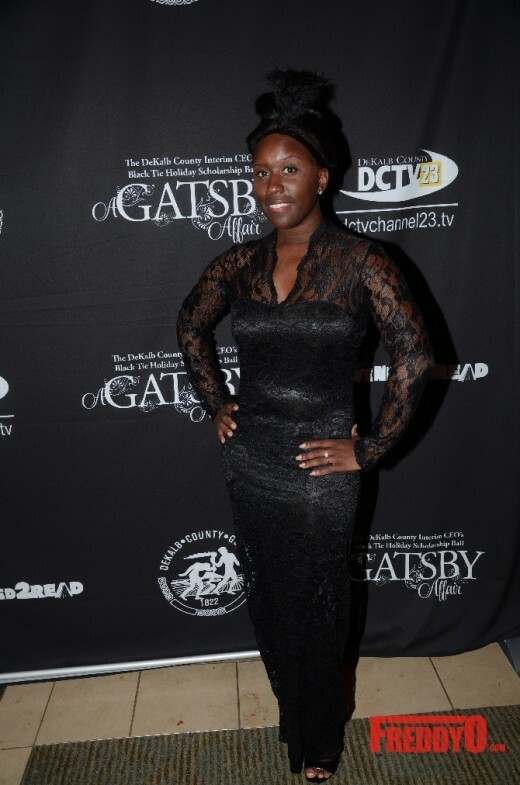 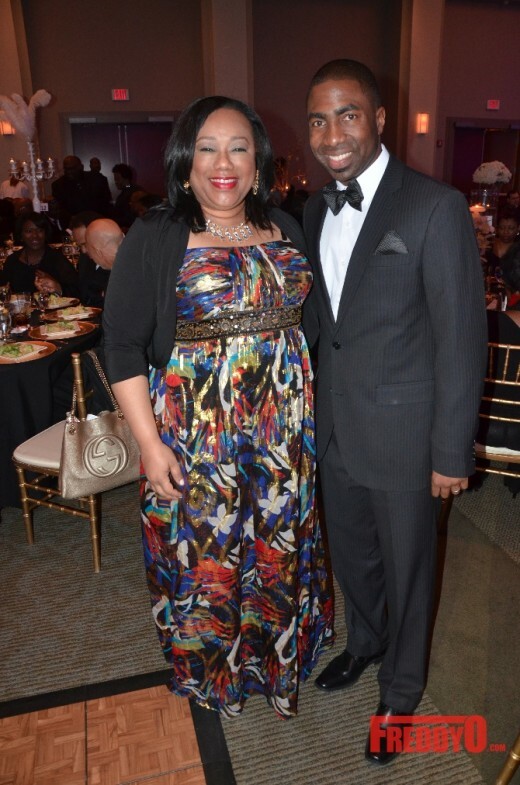 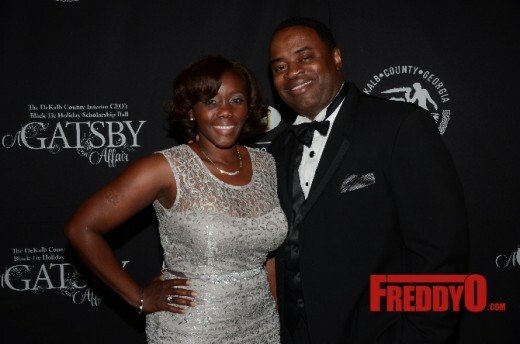 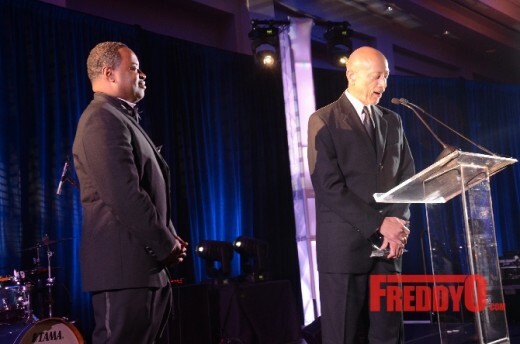 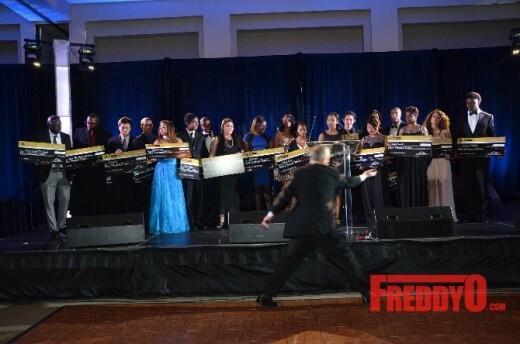 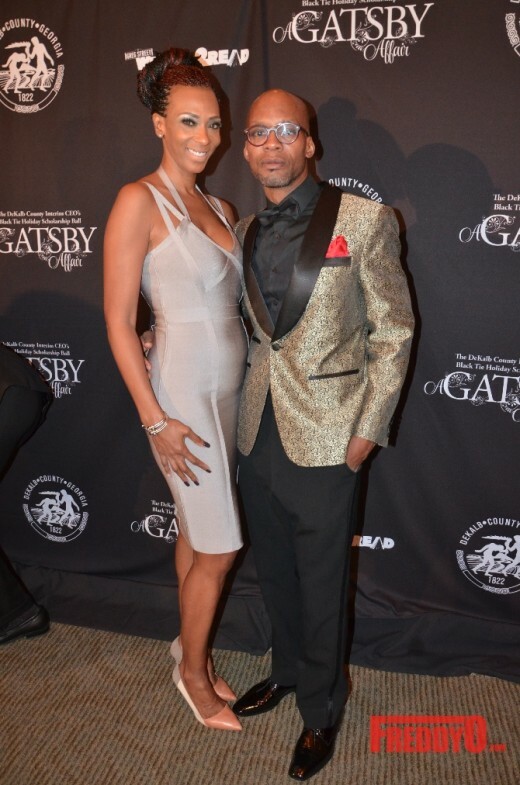 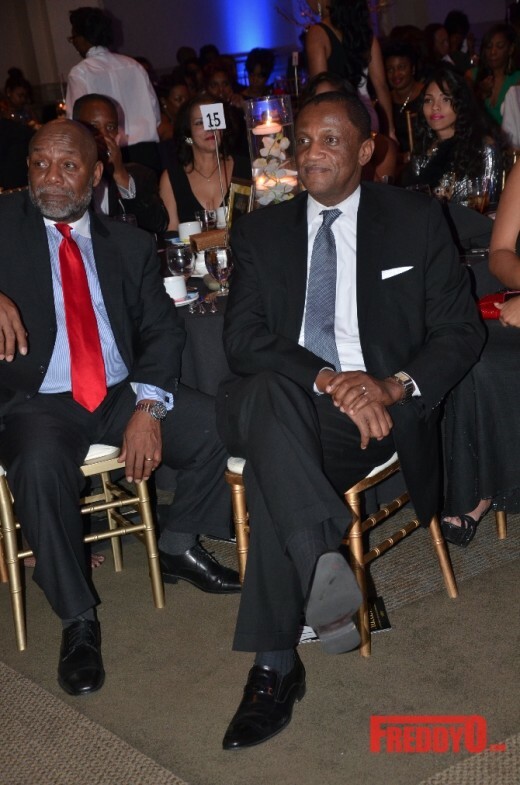 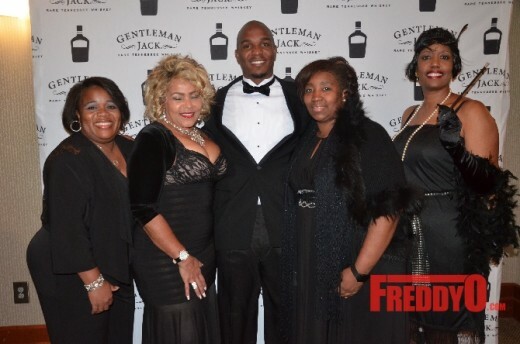 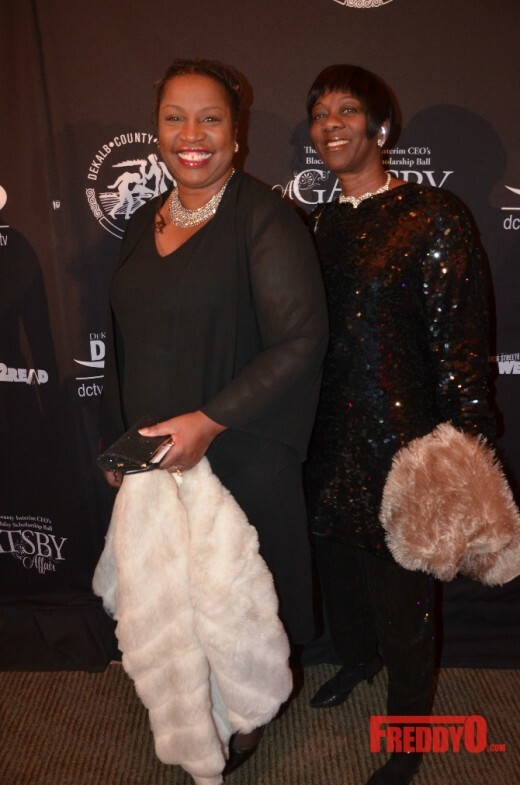 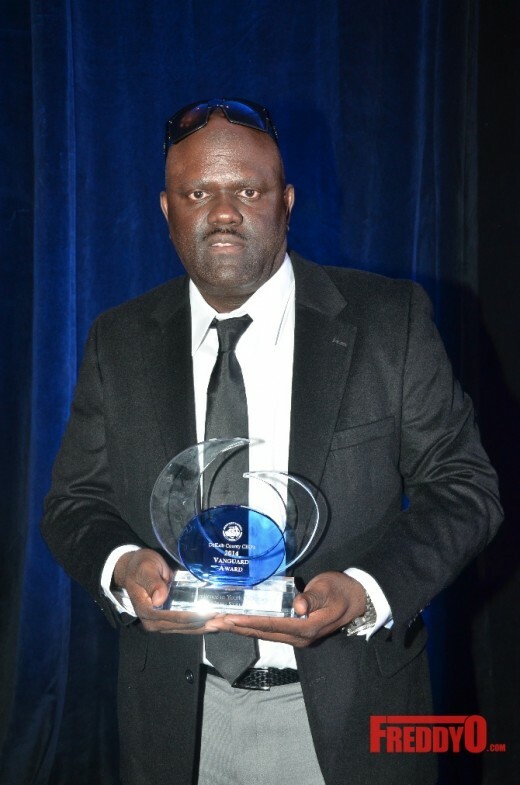 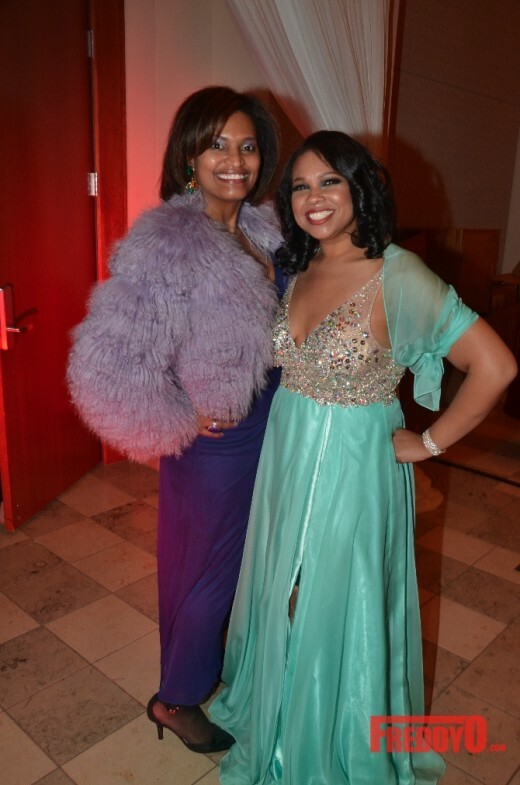 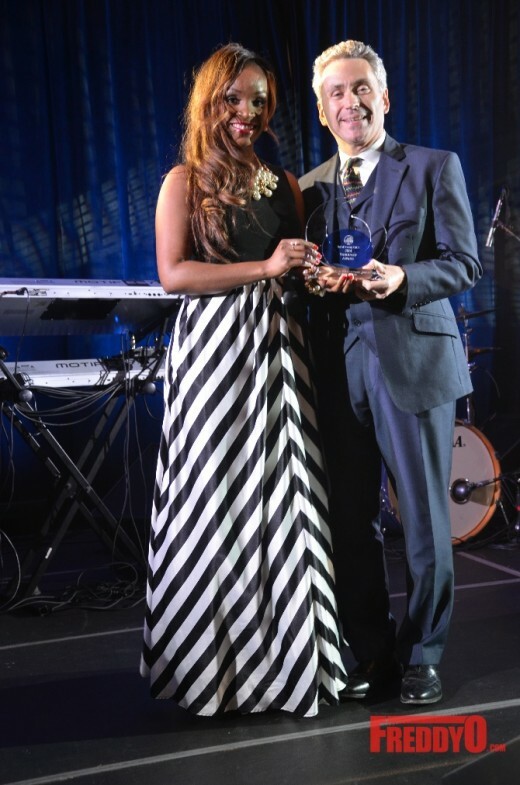 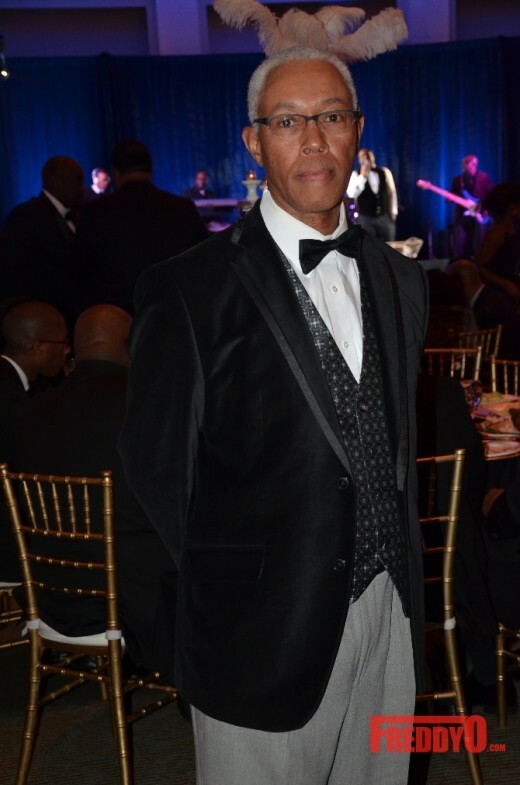 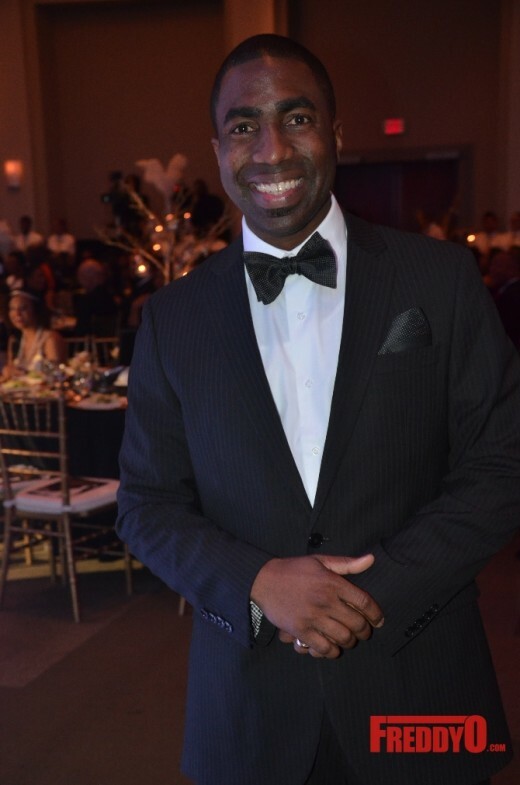 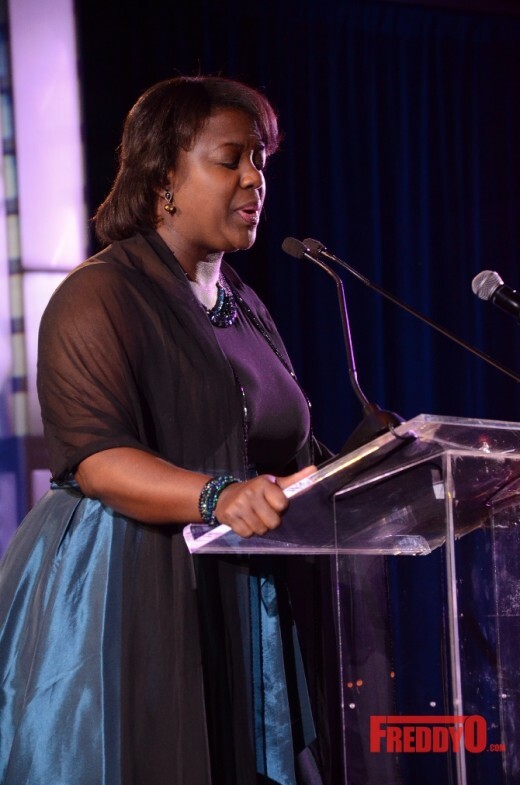 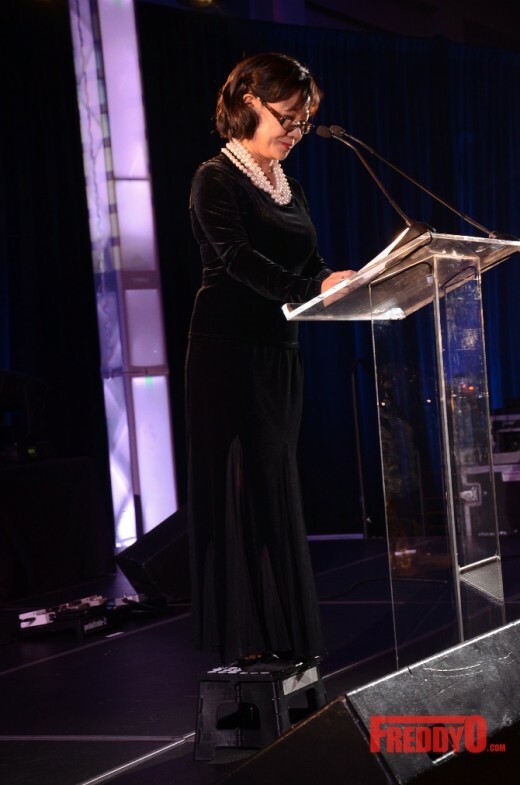 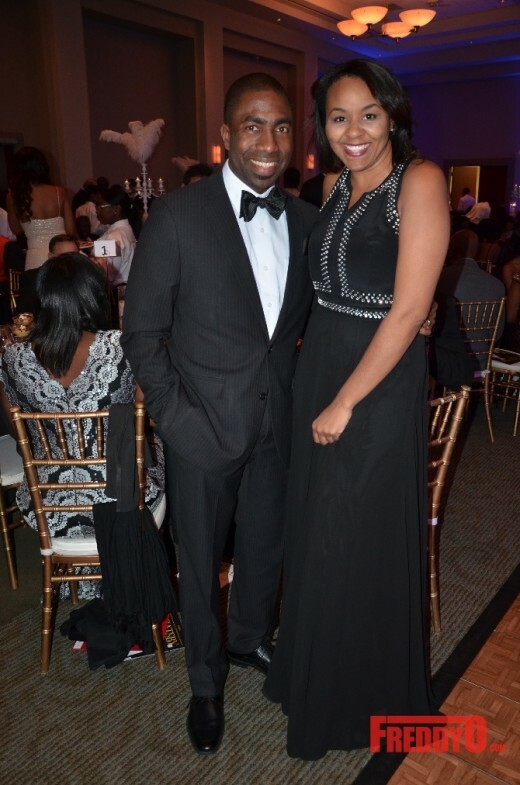 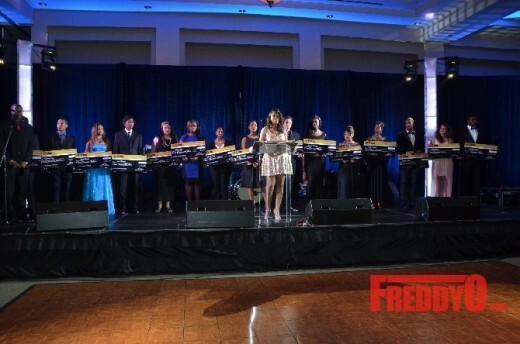 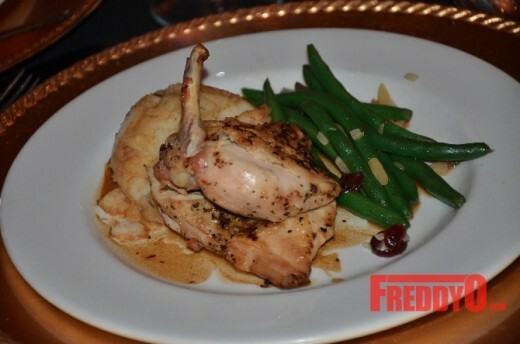 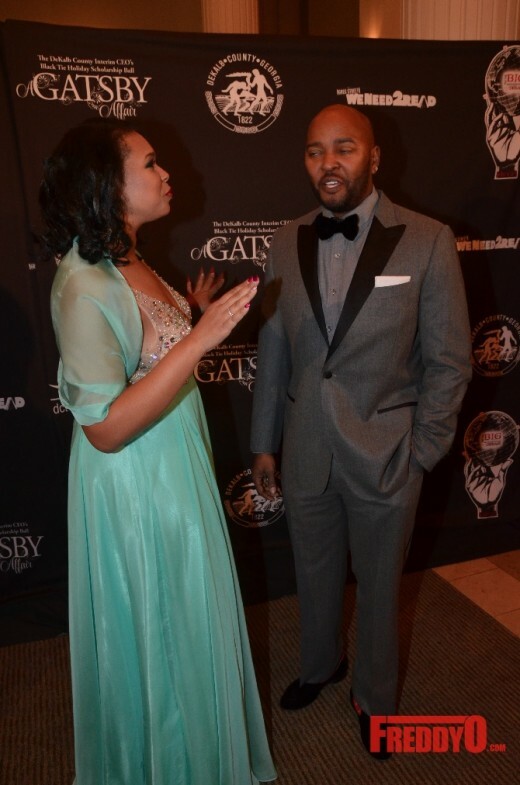 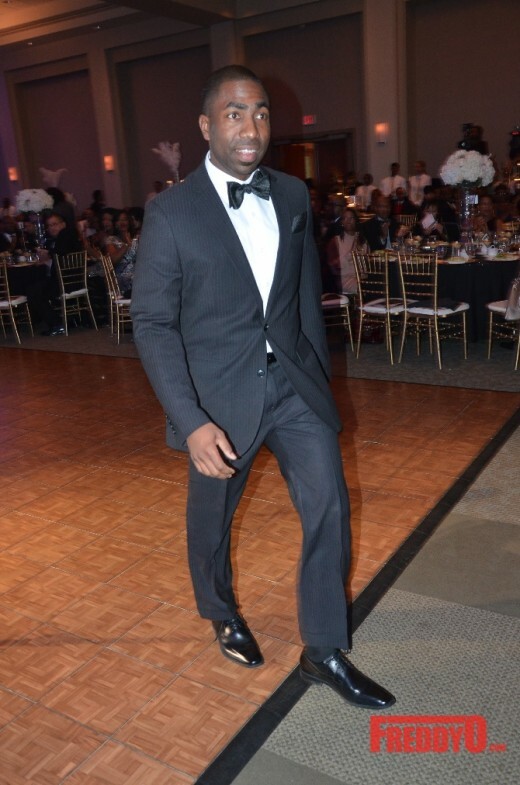 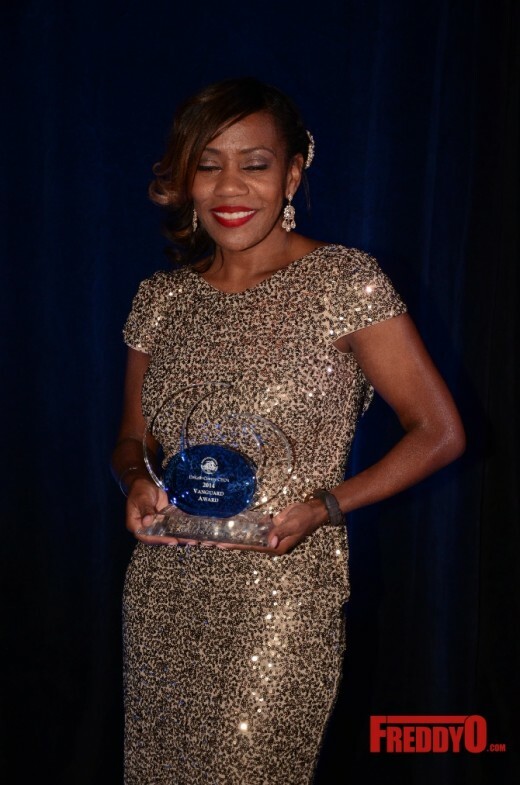 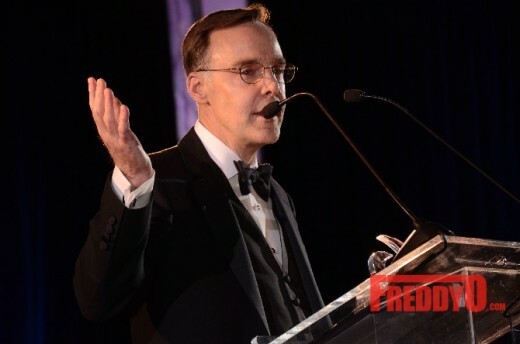 The CEO’s Scholarship Ball, themed “A Gatsby Affair,” awarded $2,000 in scholarship proceeds to 15 deserving DeKalb County High School Students, as well as recognized 7 prolific community leaders in the CEO’s Vanguard Award ceremony. 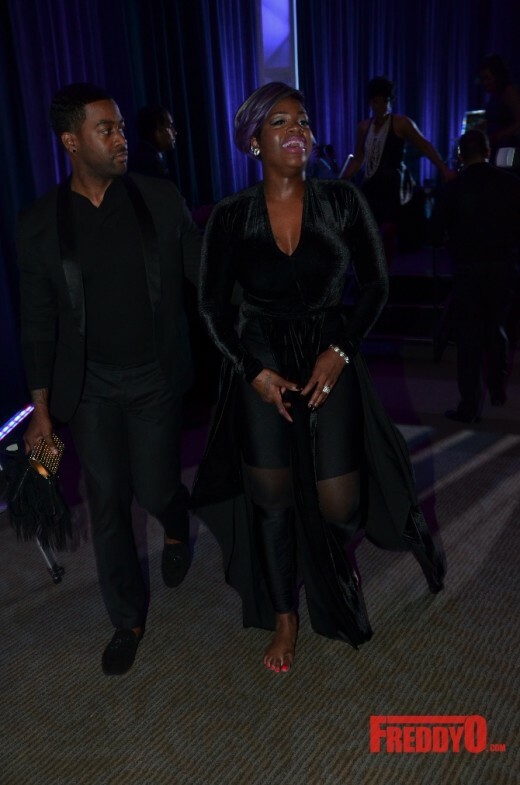 The highlights of the evening included an epic performance by singer Fantasia and a heartfelt recognition of Will Packer by actor Terrence J. 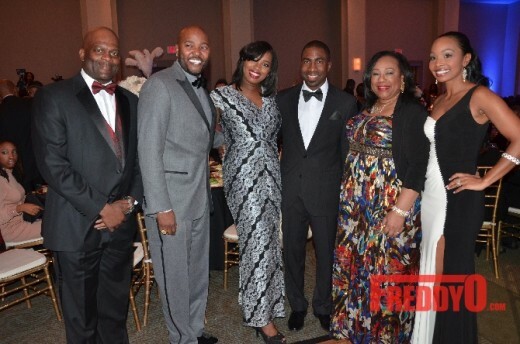 The 2014 DeKalb County CEO Vanguard Award Honorees are Emory University Hospital, DeKalb Chamber of Commerce President, Katerina Taylor, Larry Callahan of Pattillo Industrial Real Estate, John Shelton of DeKalb Medical Hospital, Vaughn Irons of APD Solutions, Greg Street of V-103, and Will Packer of Will Packer Productions. 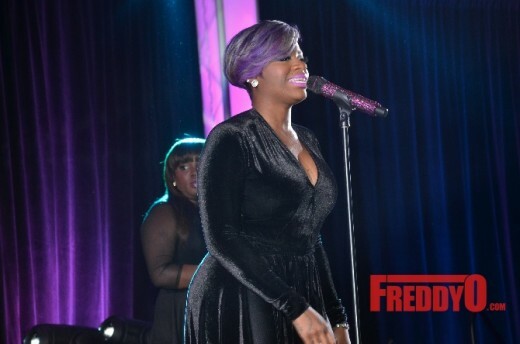 The evening was amazing with a wonderful concert by Fantasia. 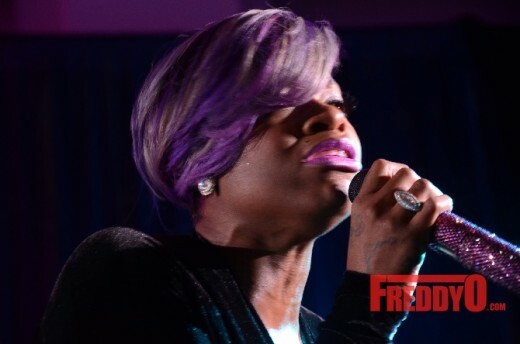 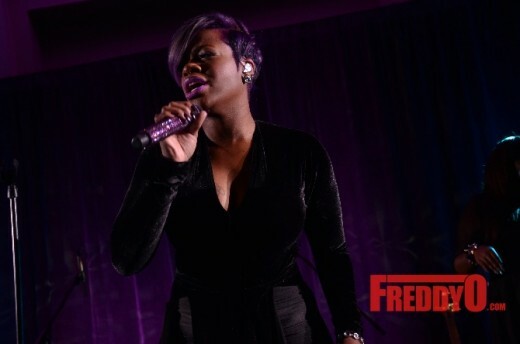 Fantasia is working on a new album and she promises that it will be HOT! 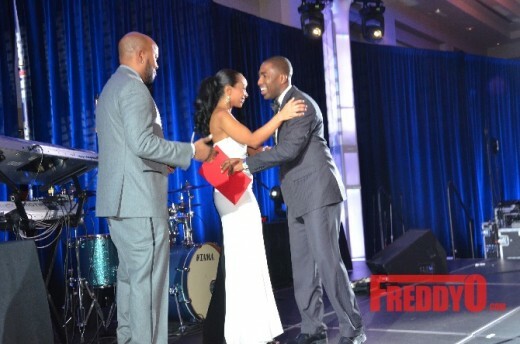 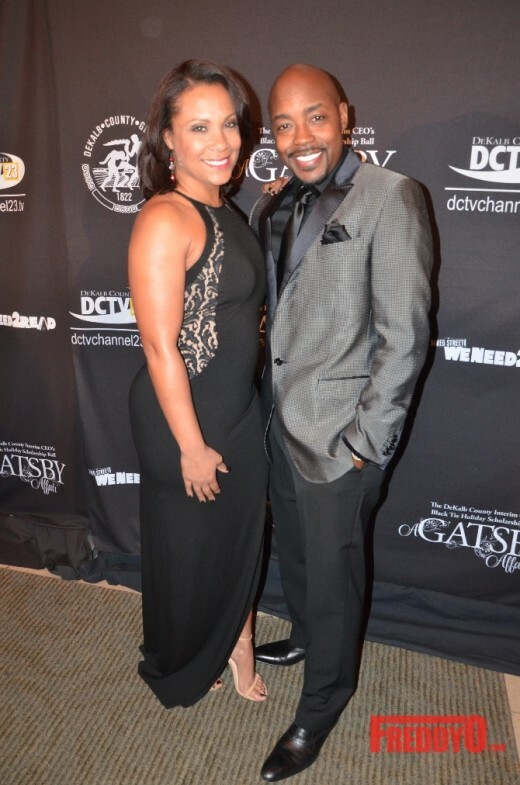 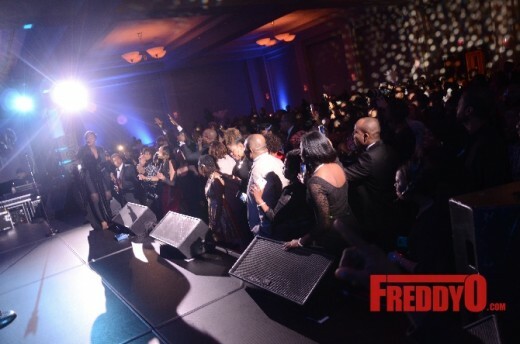 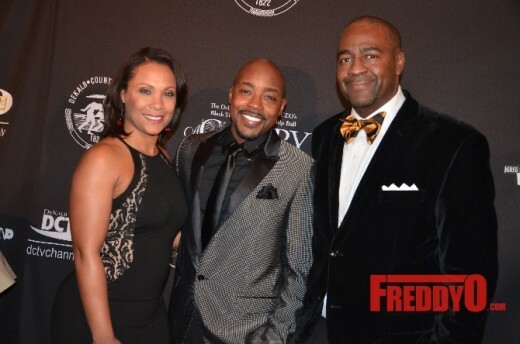 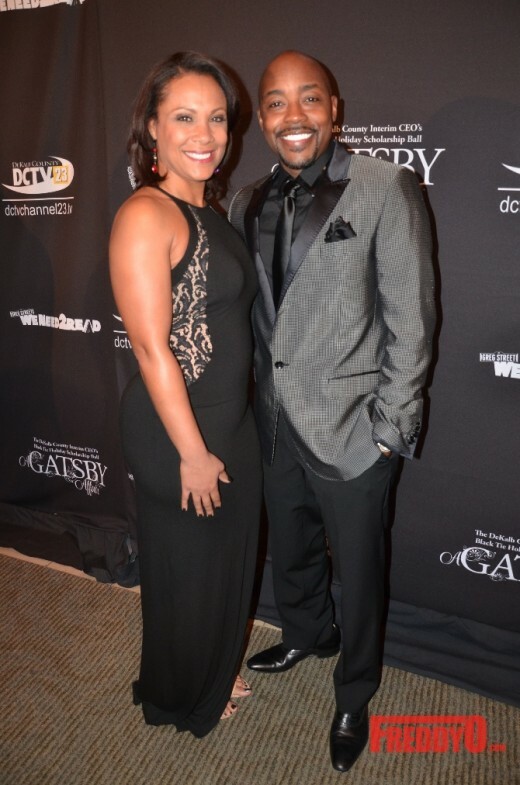 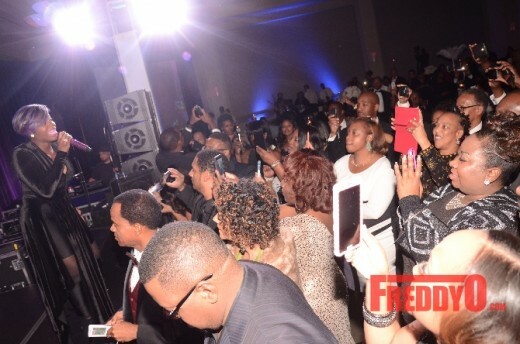 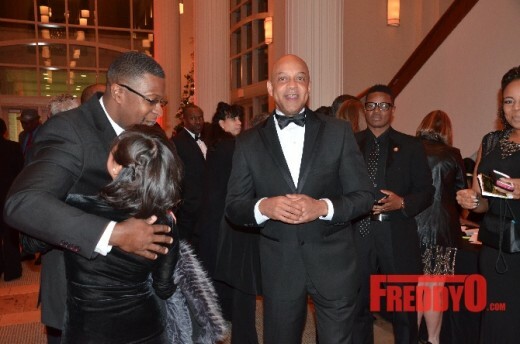 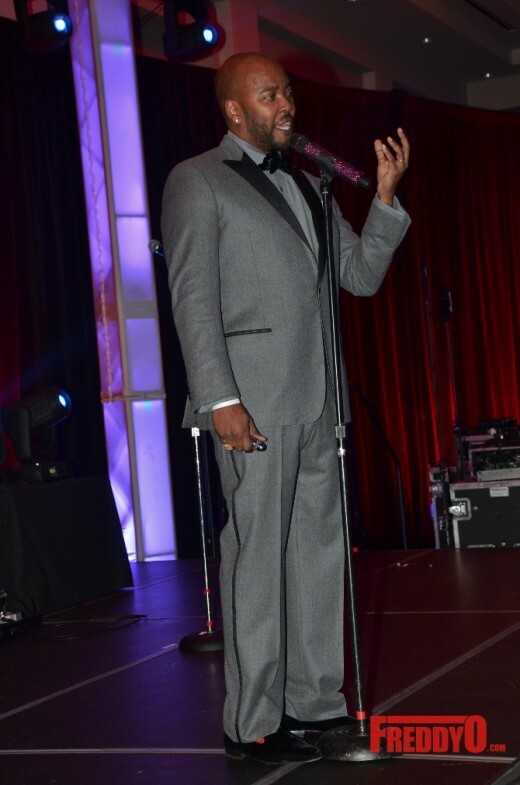 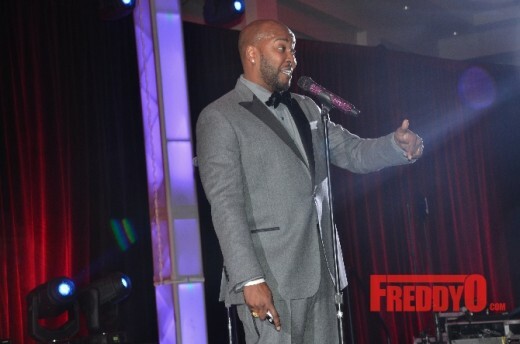 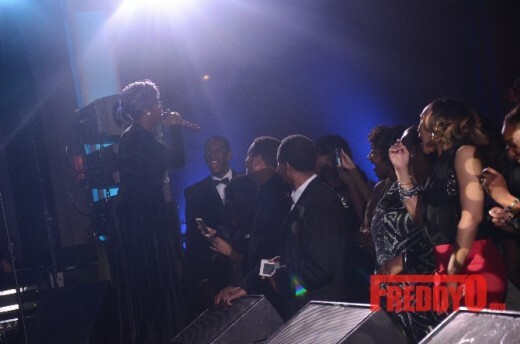 In addition to Fantasia’s performance the guests were impressed by Terrence J heartfelt words for recipient Will Packer. 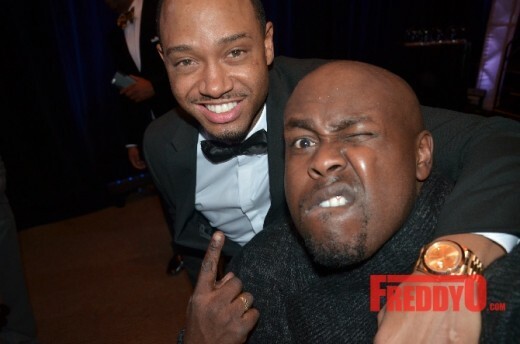 Terrence J flew into town to support Will Packer. 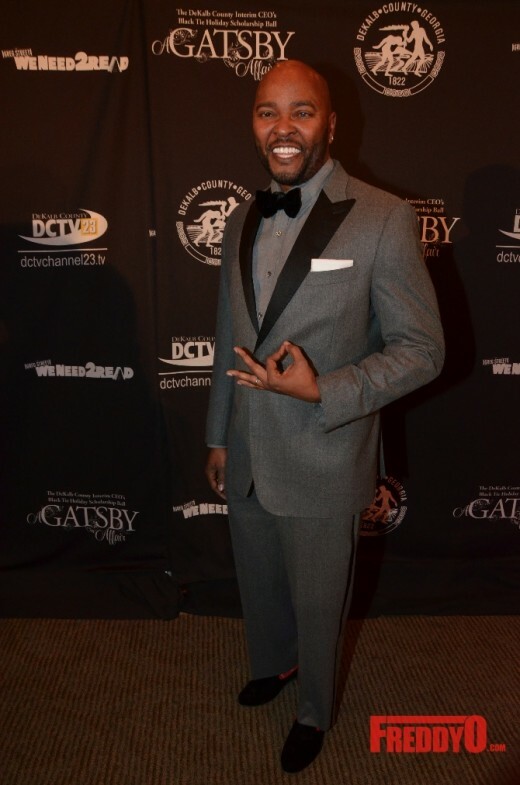 The actor shared that he’s grateful to the Packer for helping him start his career. 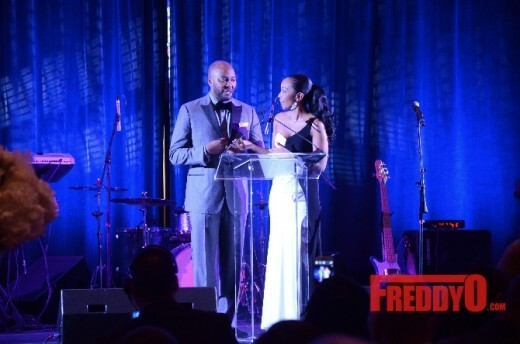 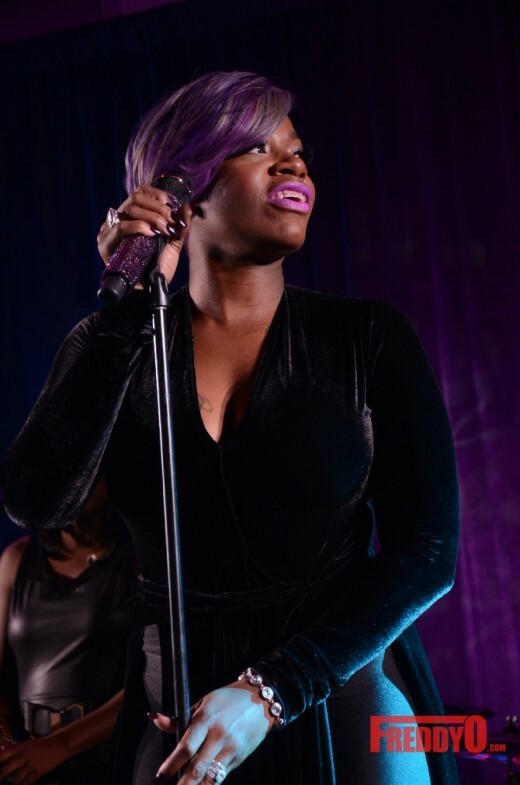 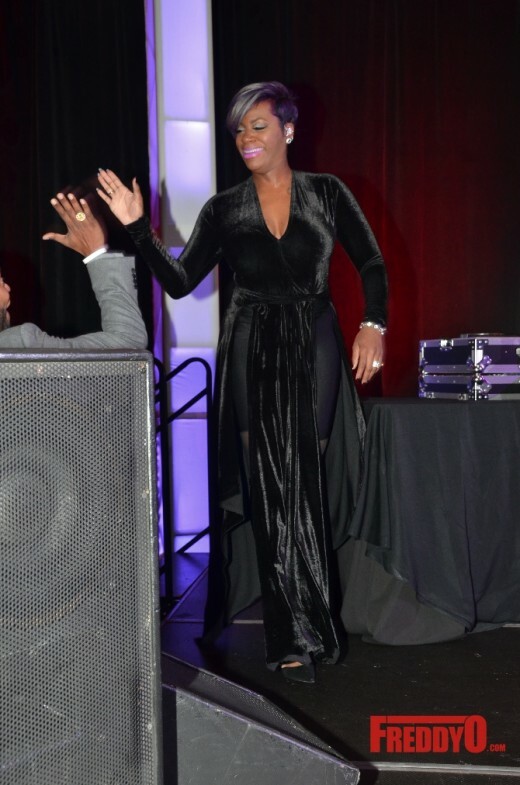 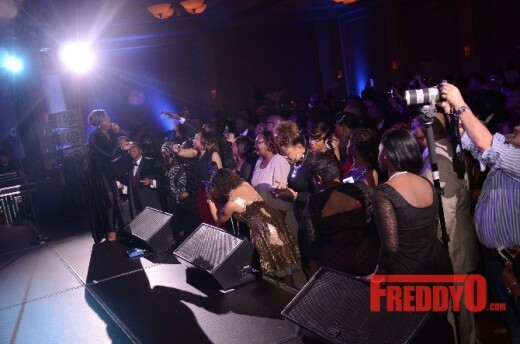 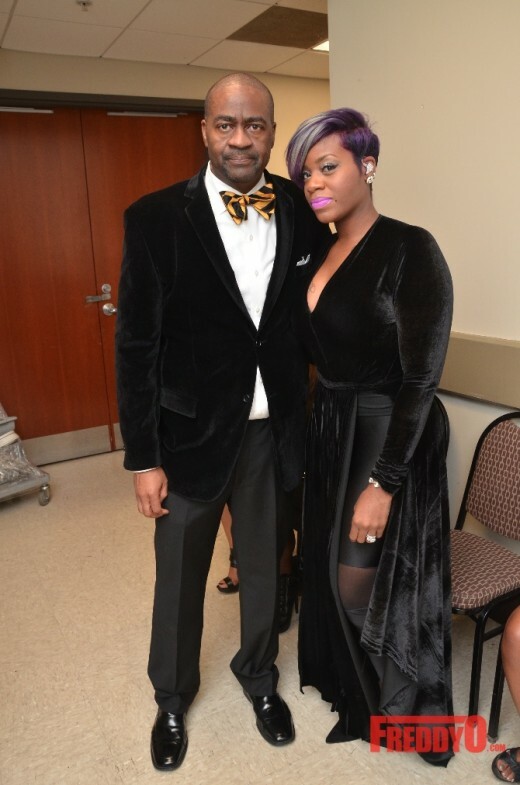 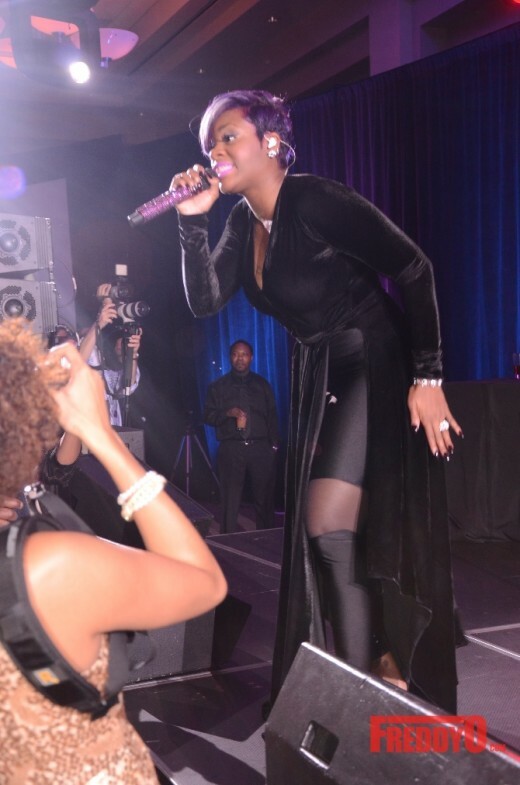 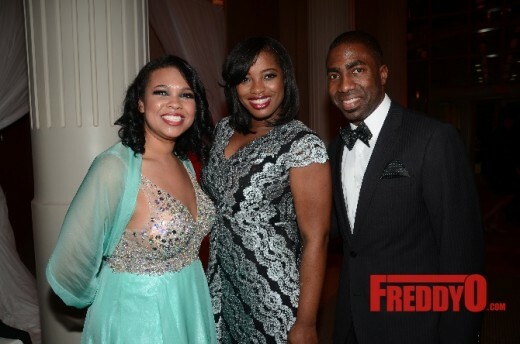 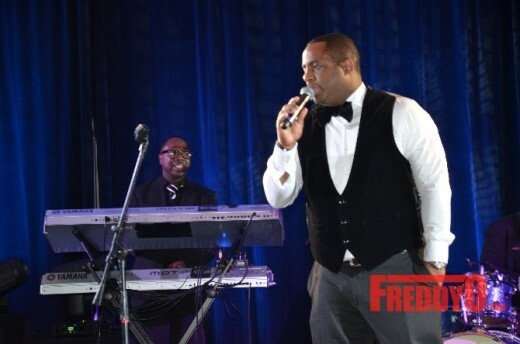 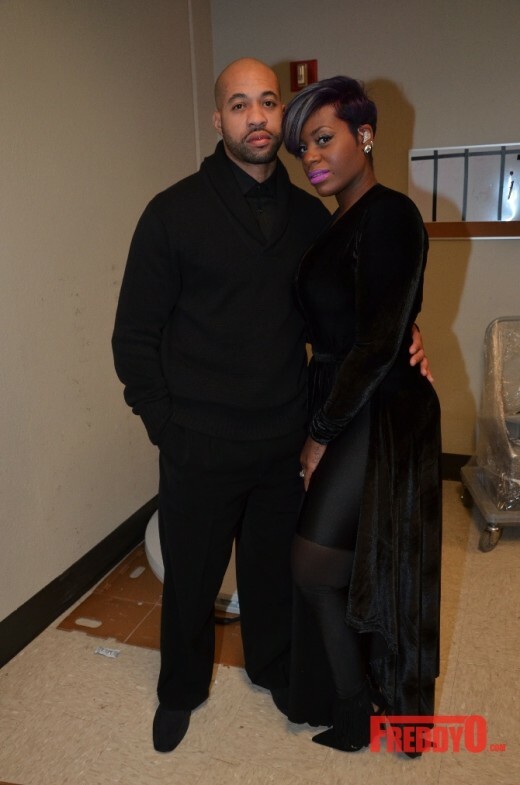 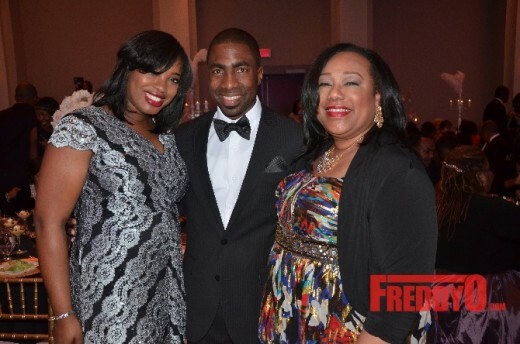 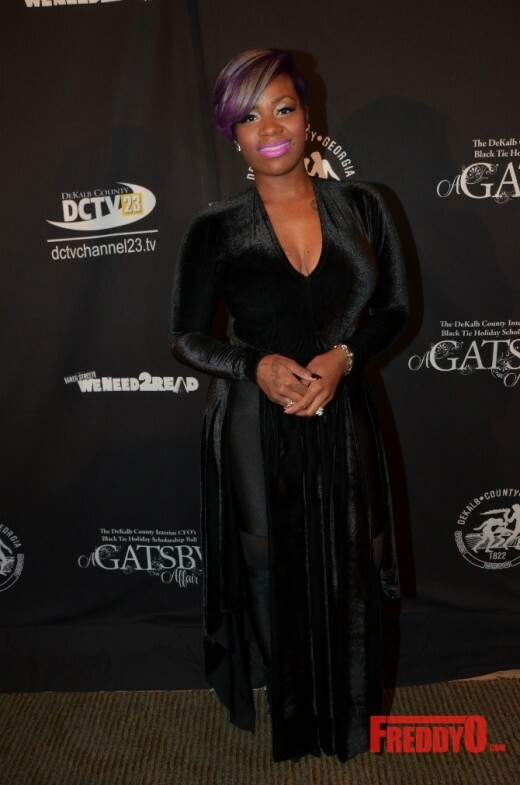 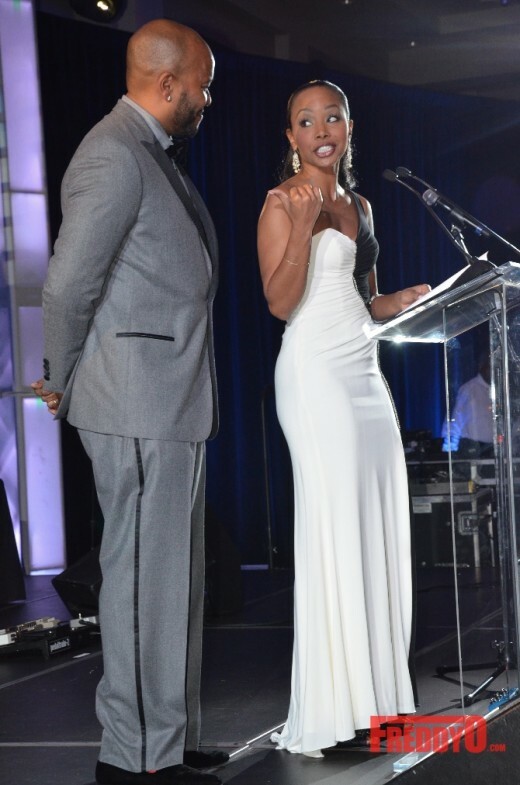 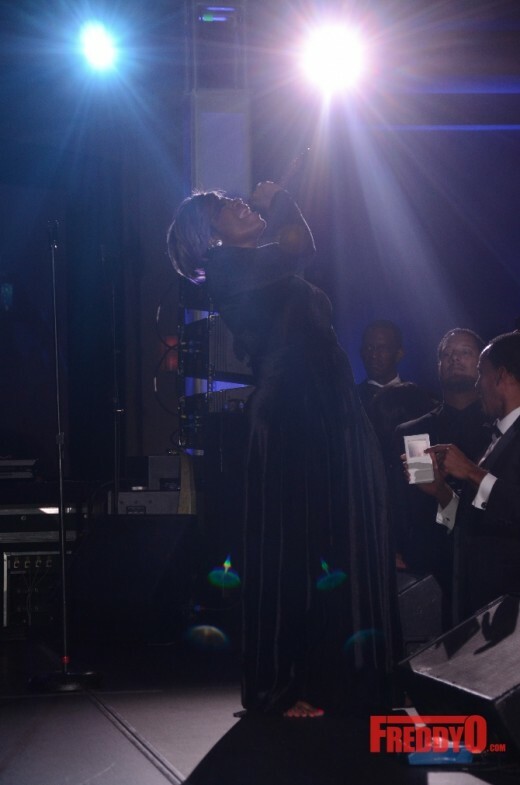 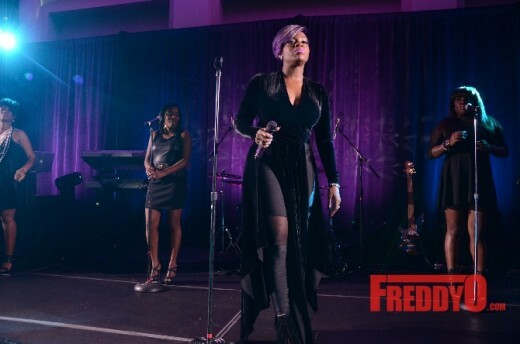 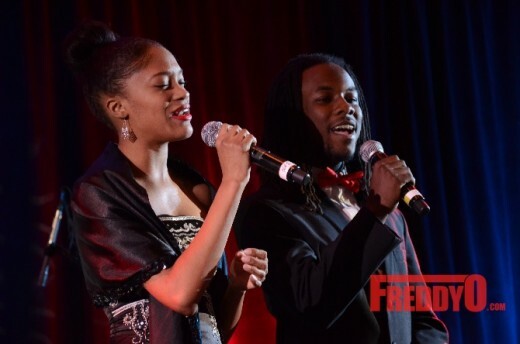 Ryan Cameron of V-103 and Cynné Simpson of Fox 5 served as master and mistress of ceremony and Grammy award-winning singer Fantasia was featured as the headlining act. 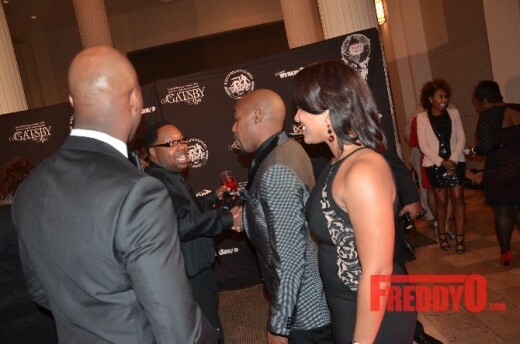 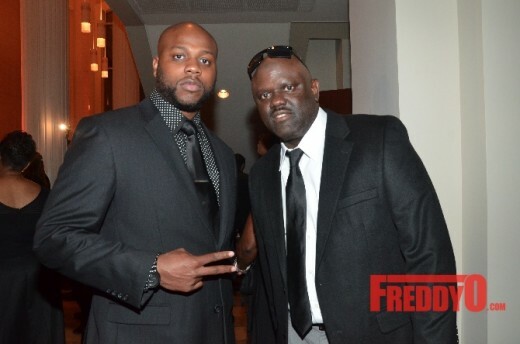 PHOTOS: #BETExperience 2014 Celebrity Sightings of @JustinBieber @FloydMayweather @IAMJHud and More! 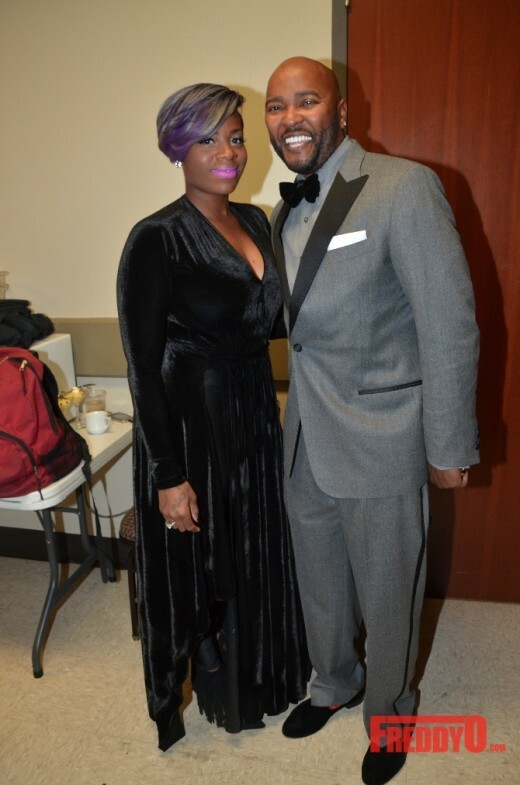 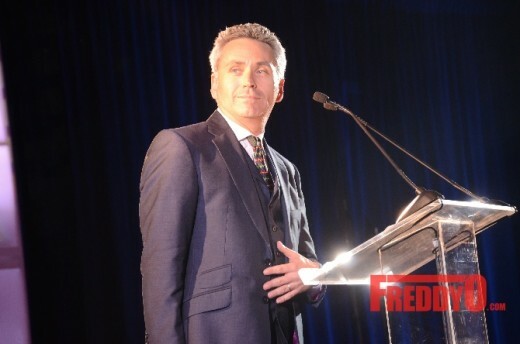 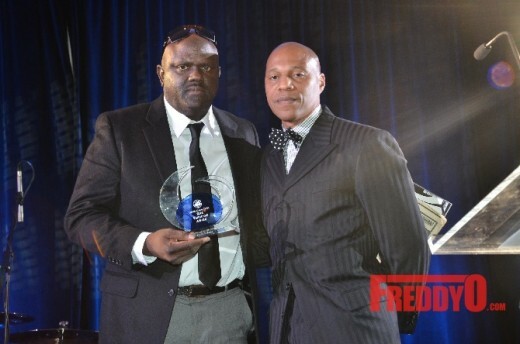 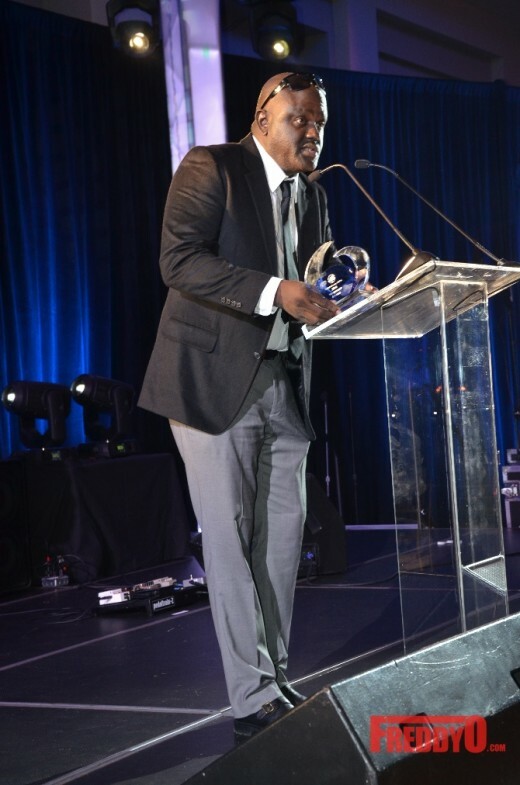 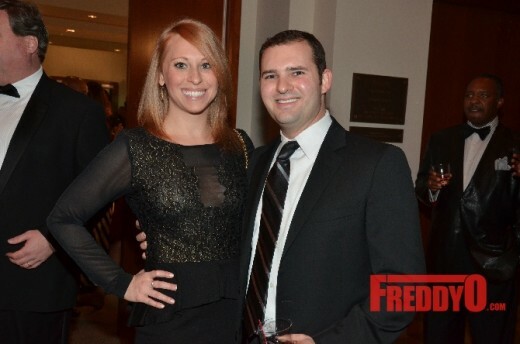 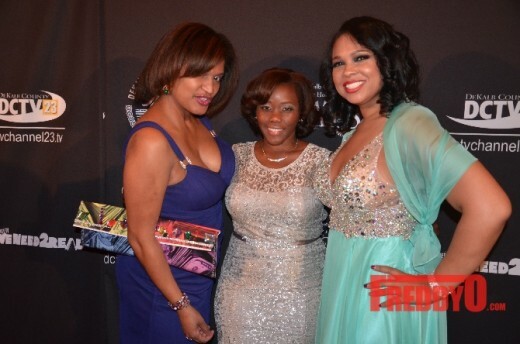 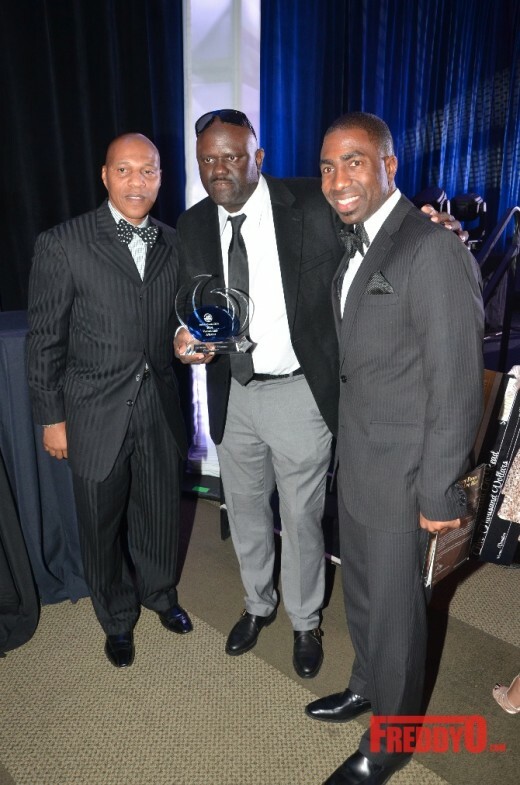 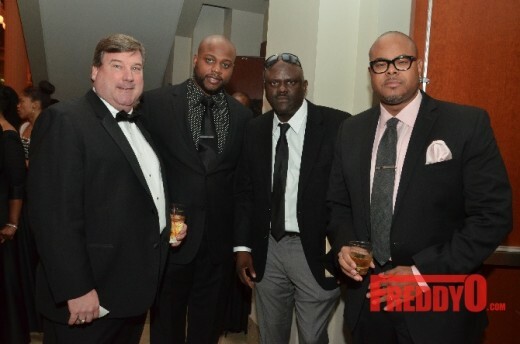 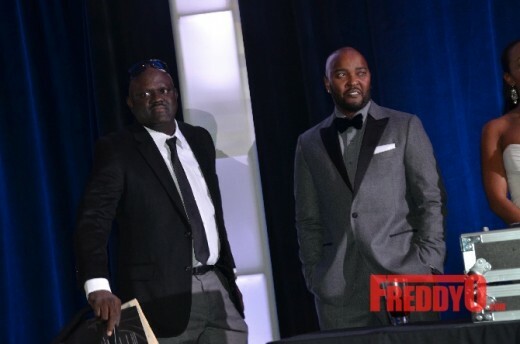 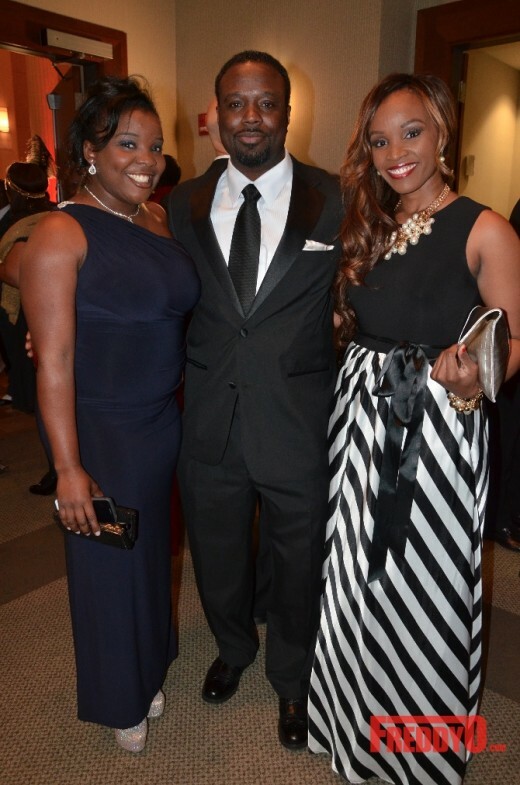 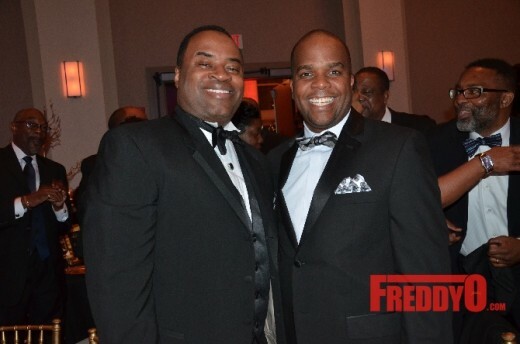 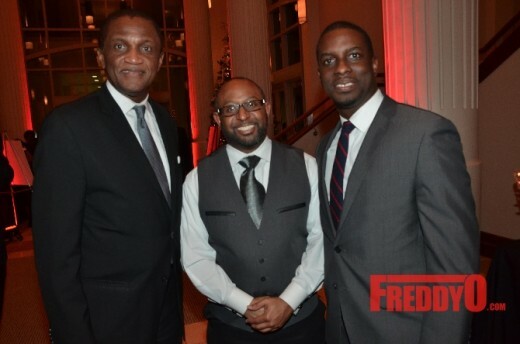 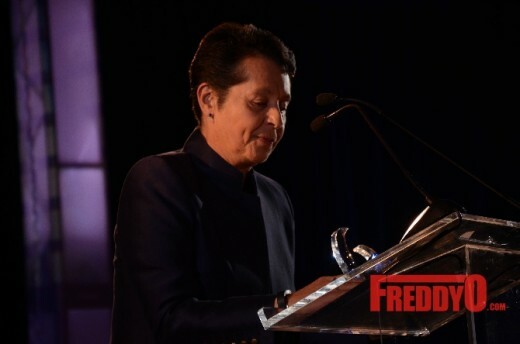 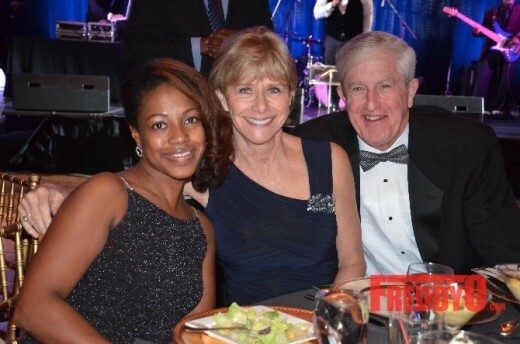 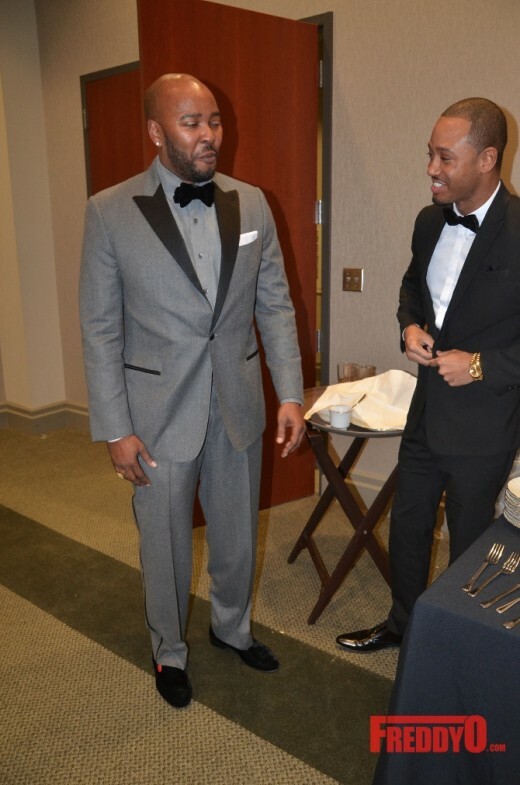 PHOTOS: THE 2016 ANNUAL TRUMPET AWARDS AT COBB ENERGY CENTER ! 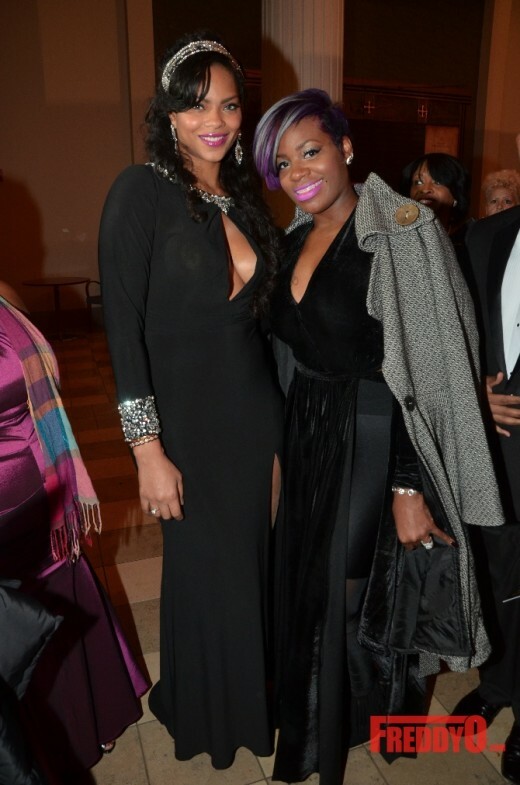 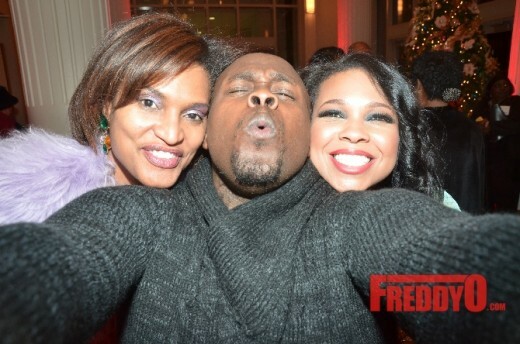 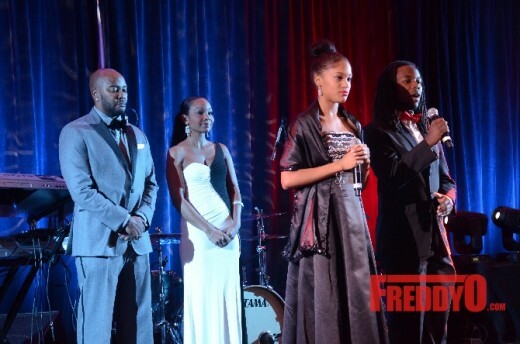 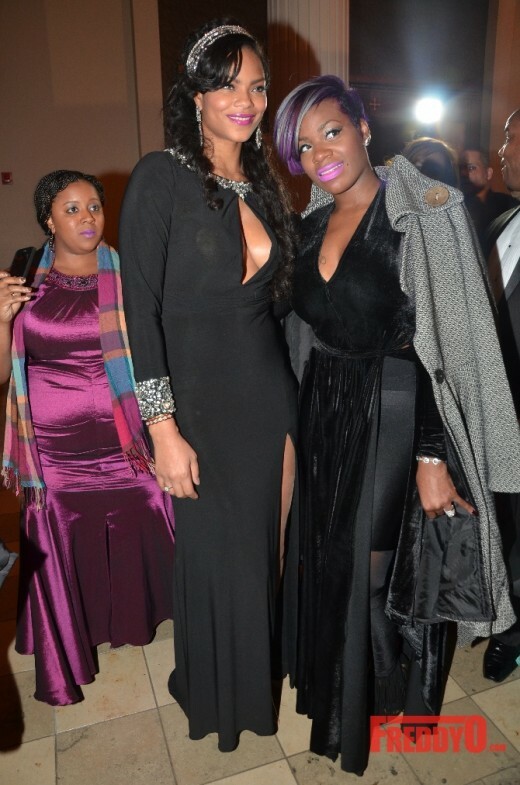 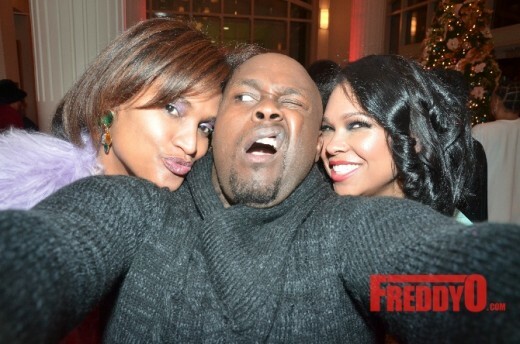 PHOTOS: Angela Simmons, Will Packer, Laz Alonso, Kandi Burruss, Kelly Price & More Spotted at Atlanta’s Pepsi #TheRecipe Event!